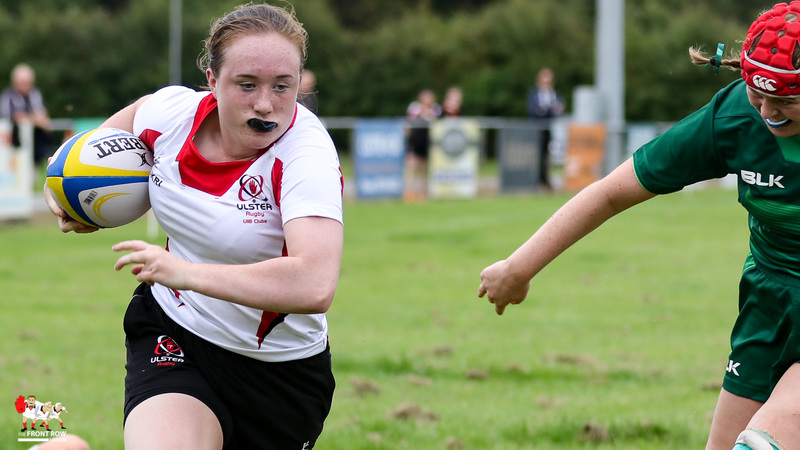 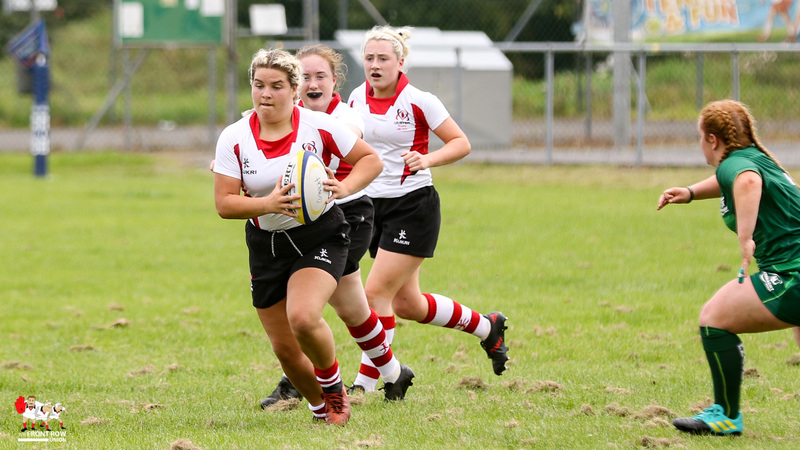 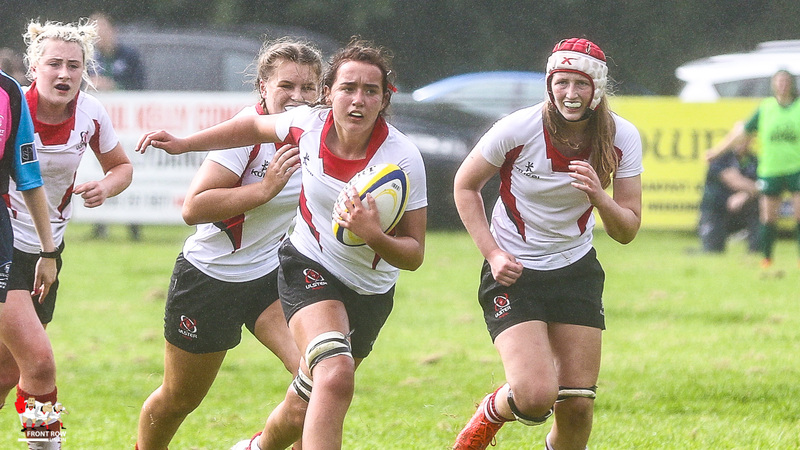 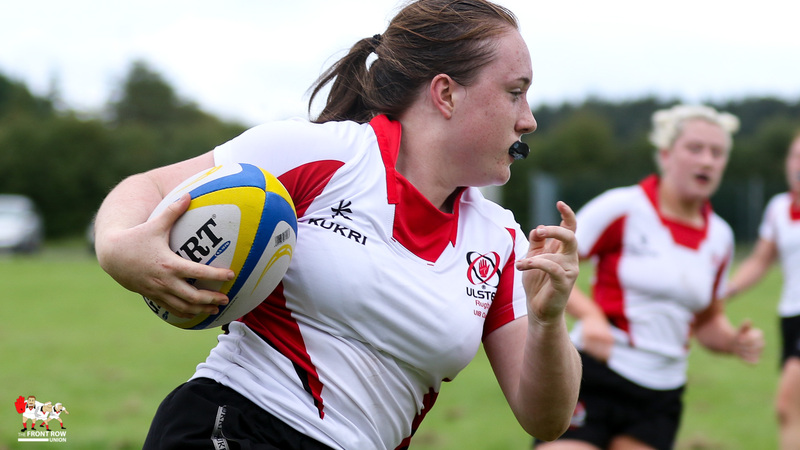 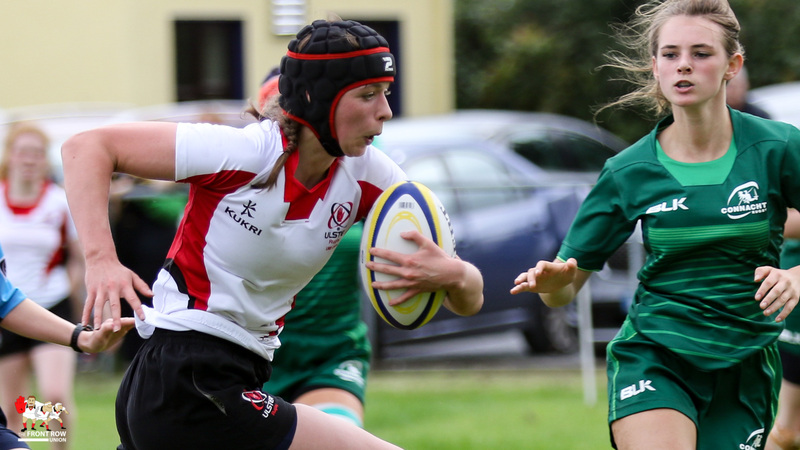 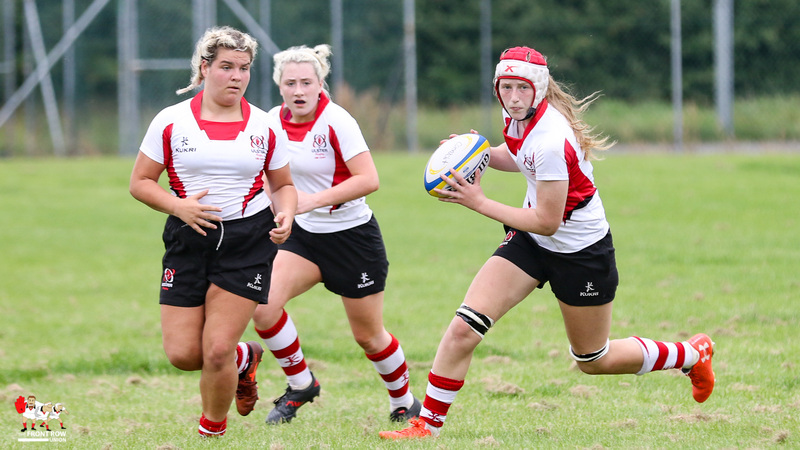 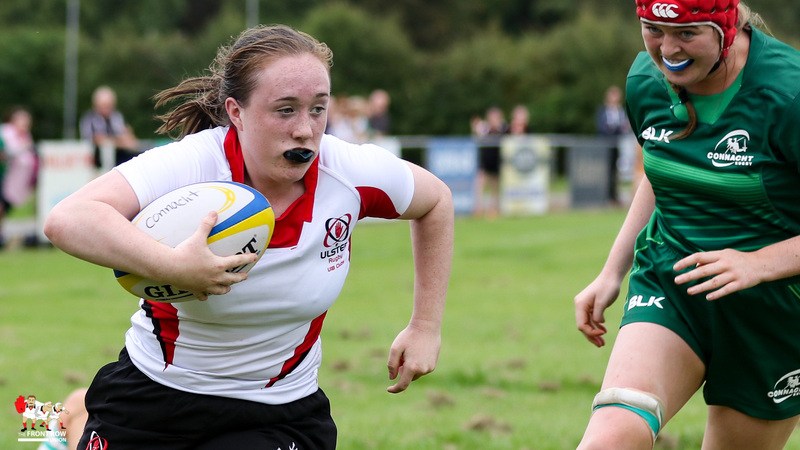 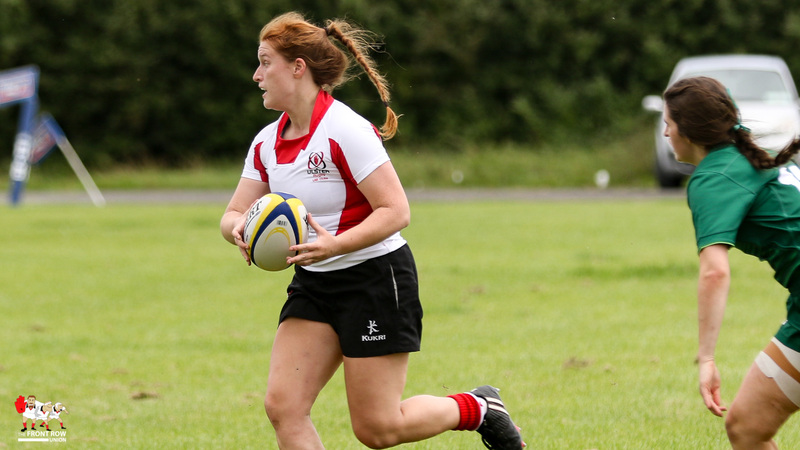 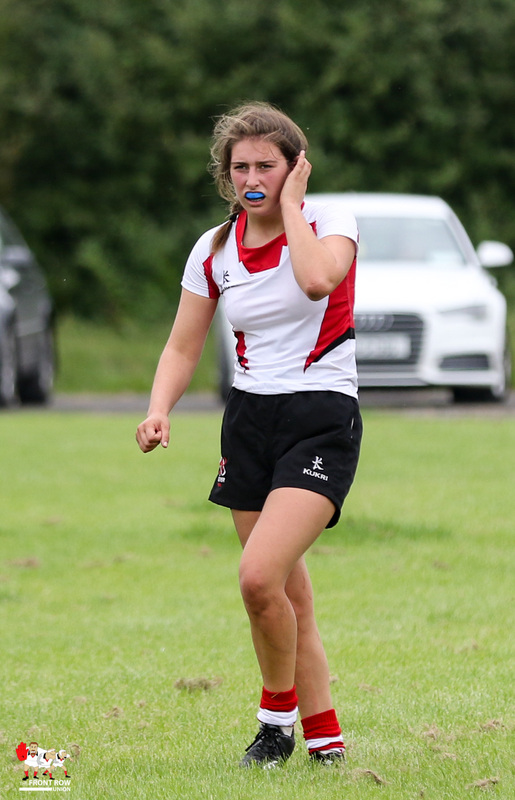 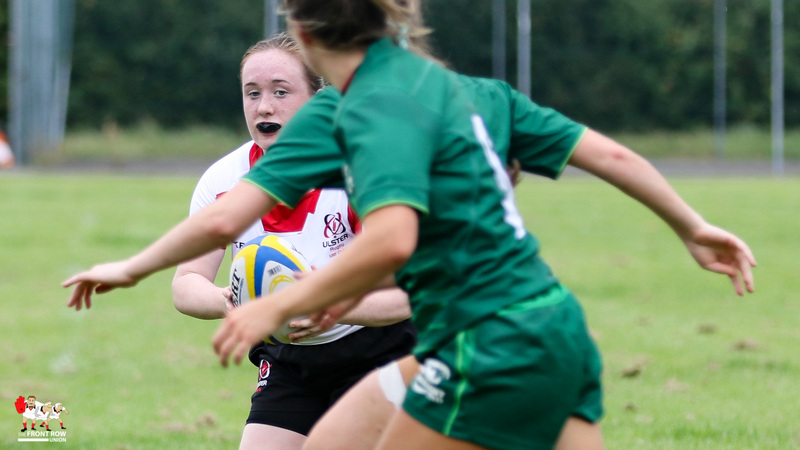 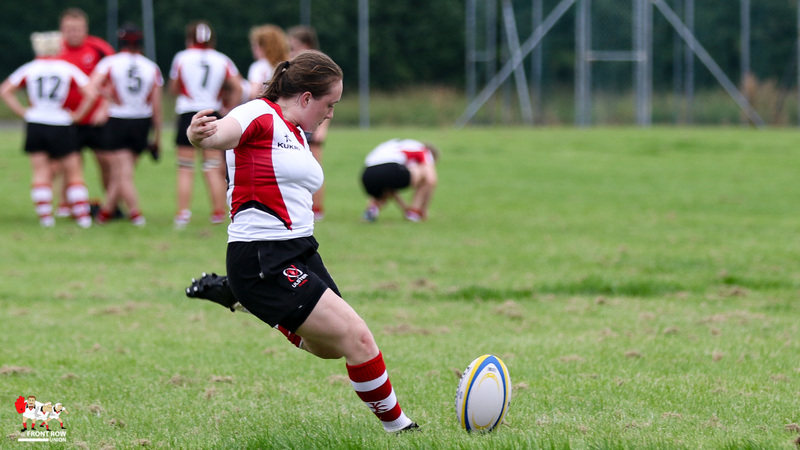 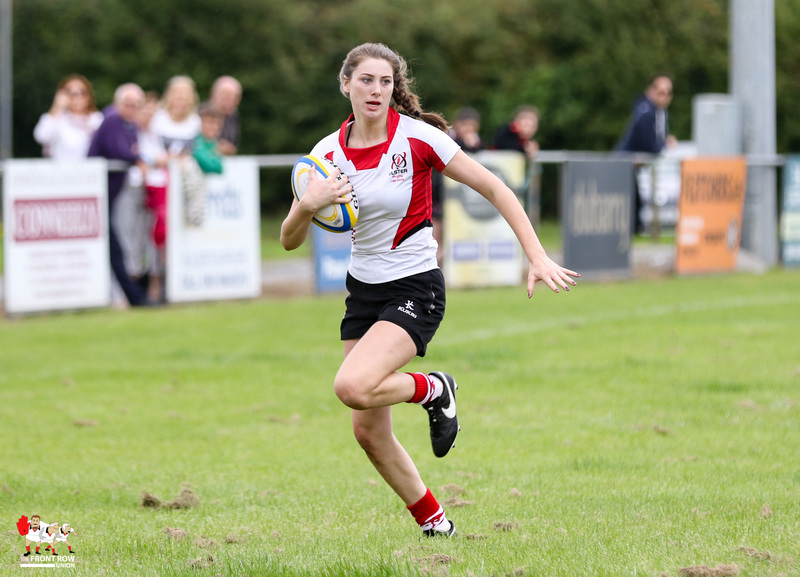 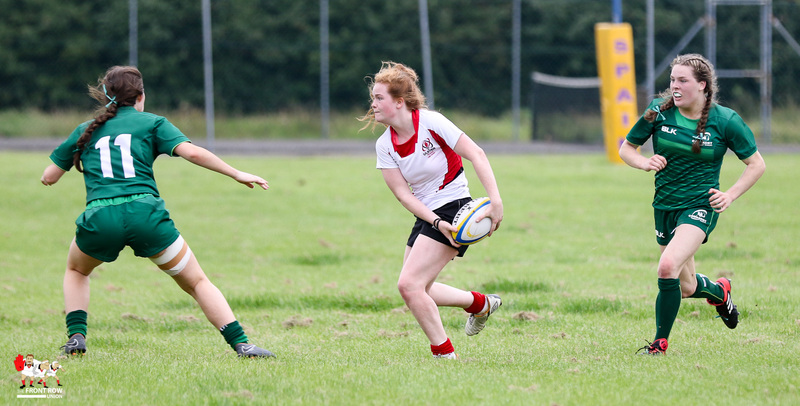 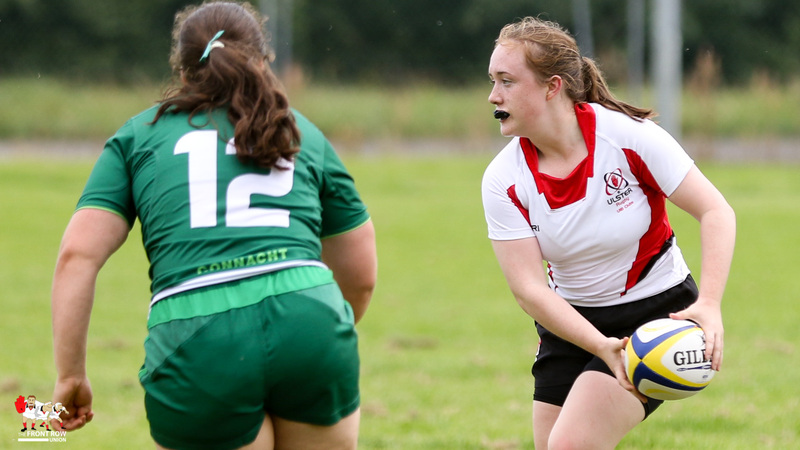 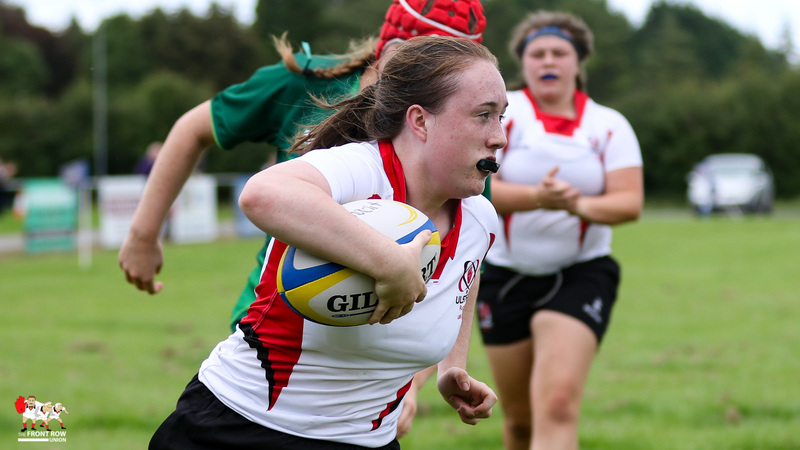 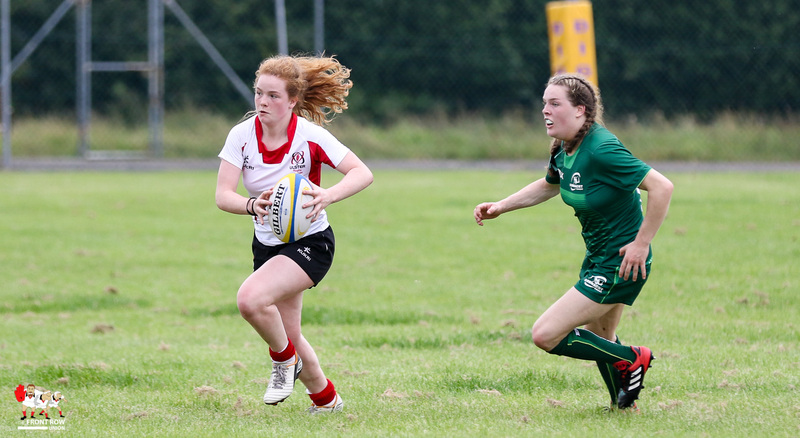 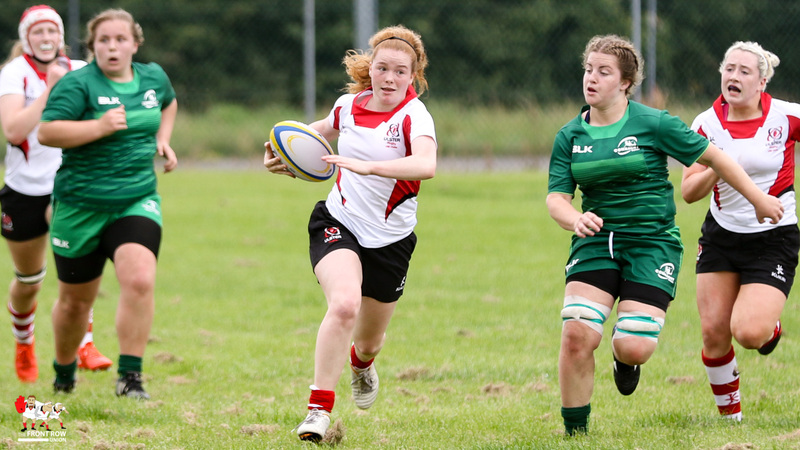 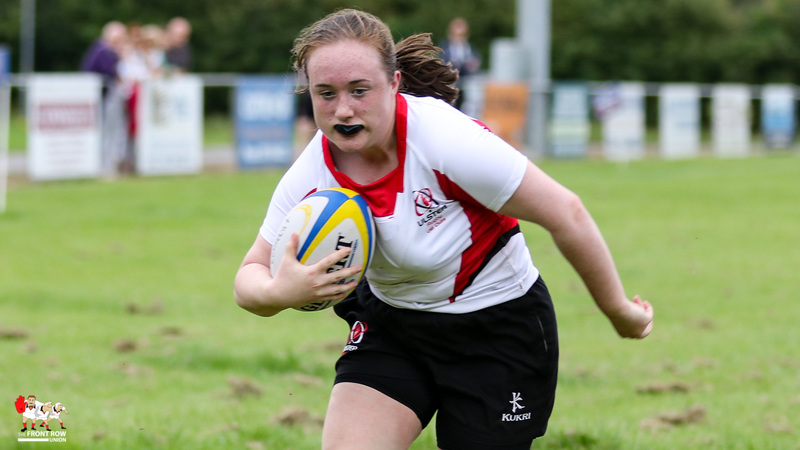 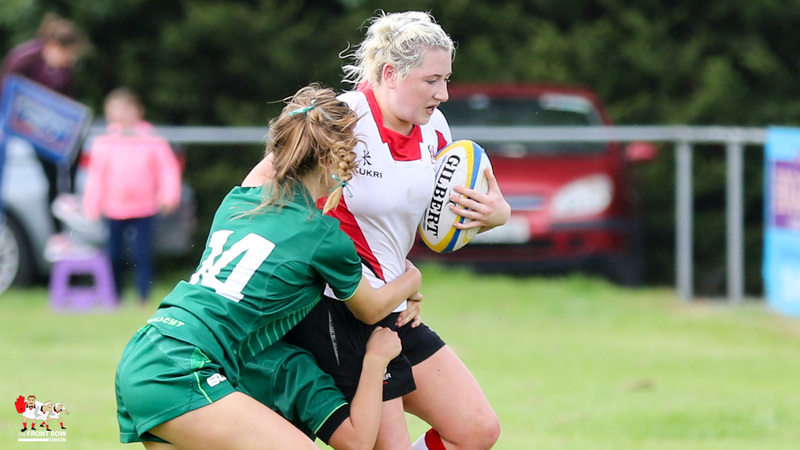 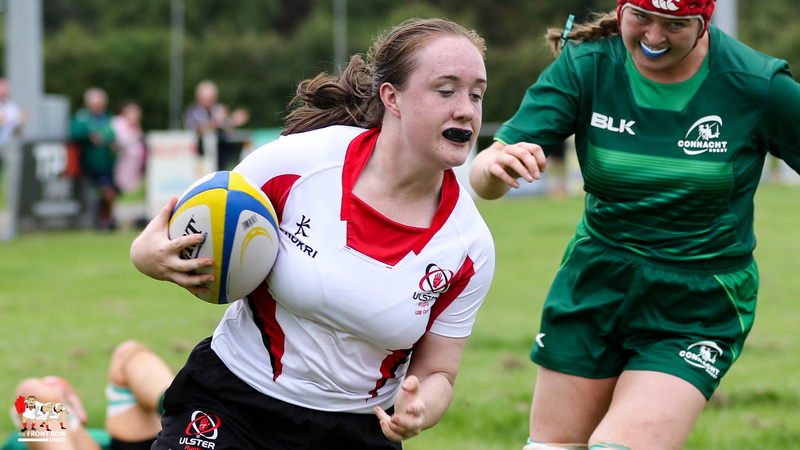 Ulster U18 Women travelled to Ballinasloe RFC on Sunday morning for their Women’s U18 Interprovincial clash with Connacht U18’s. 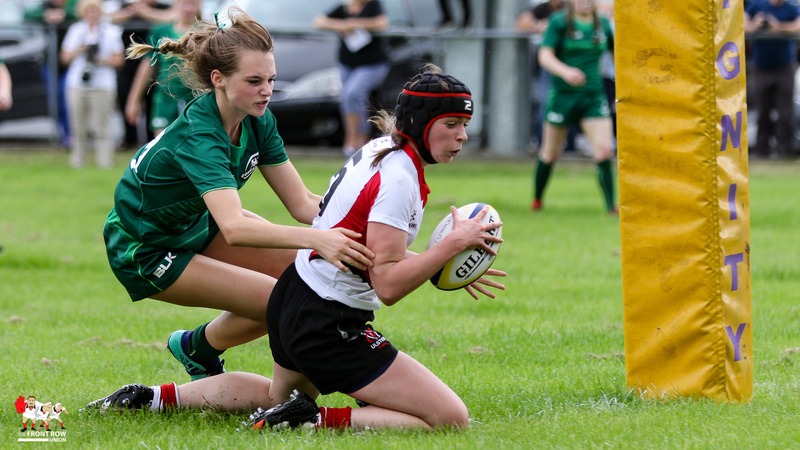 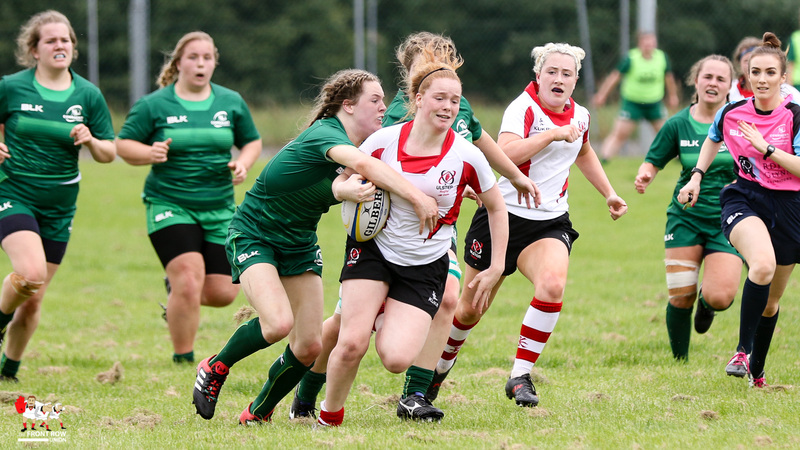 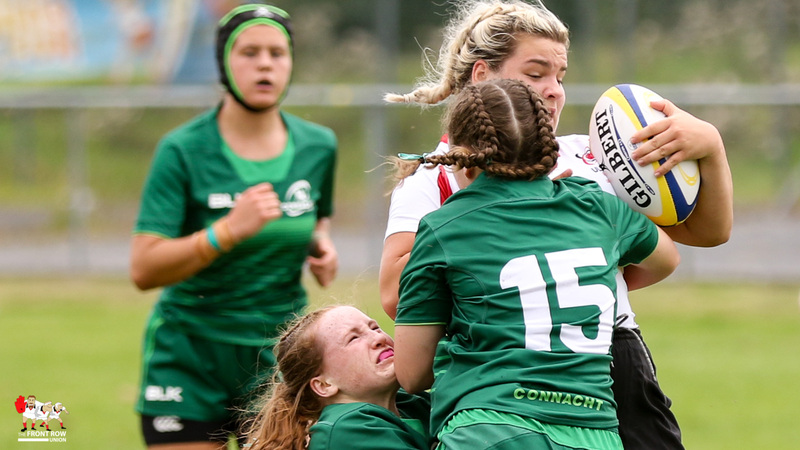 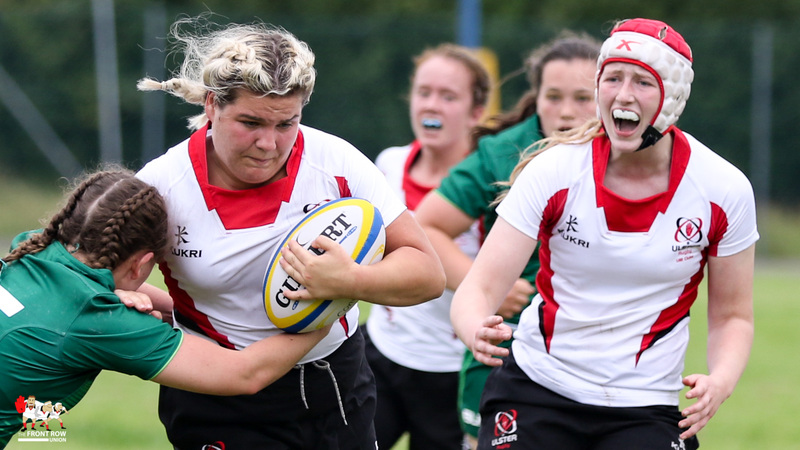 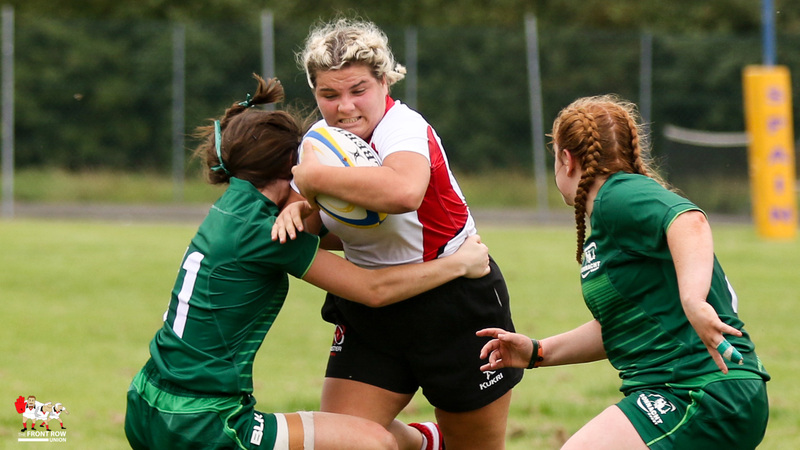 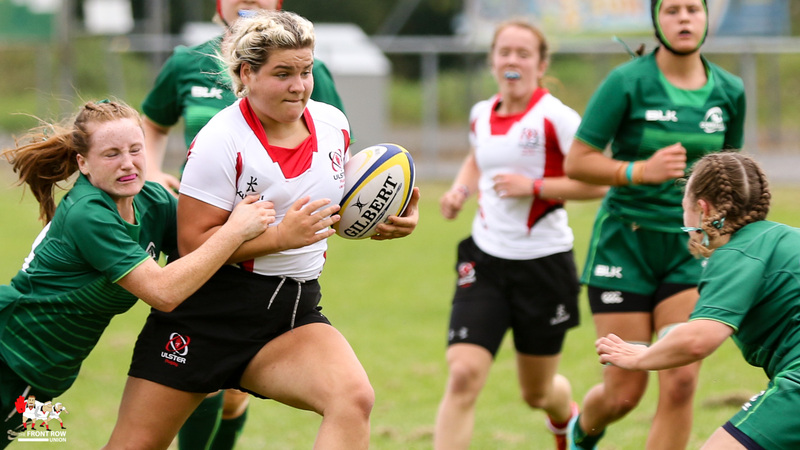 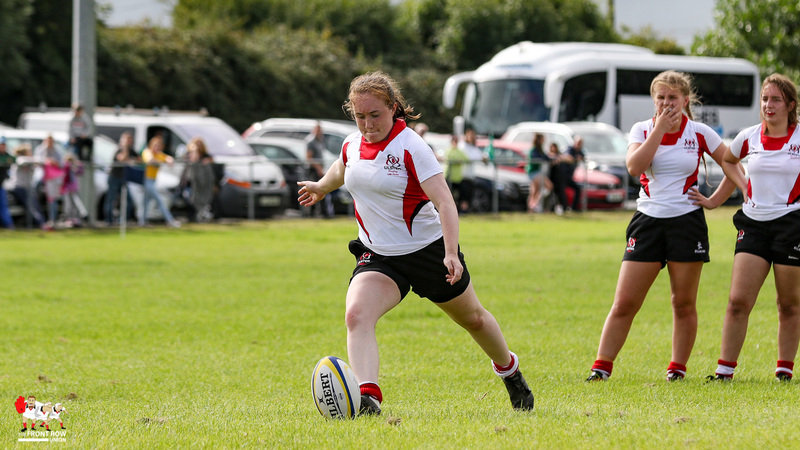 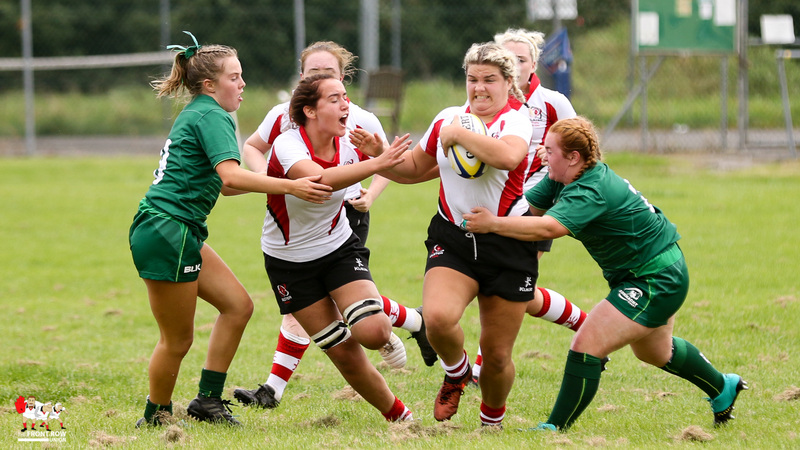 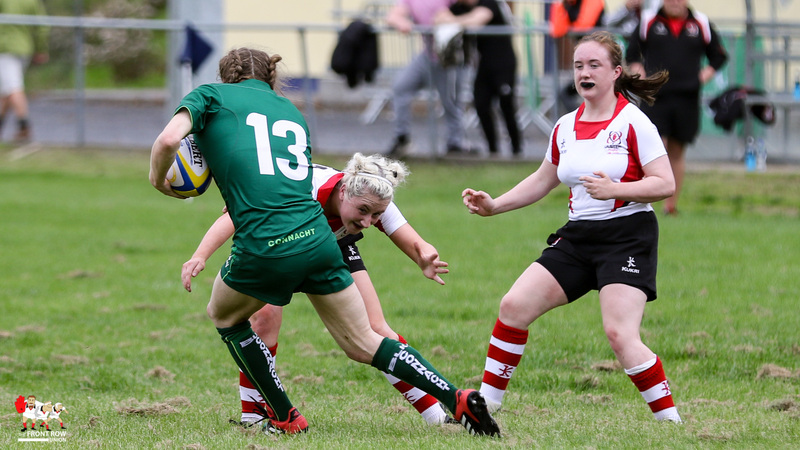 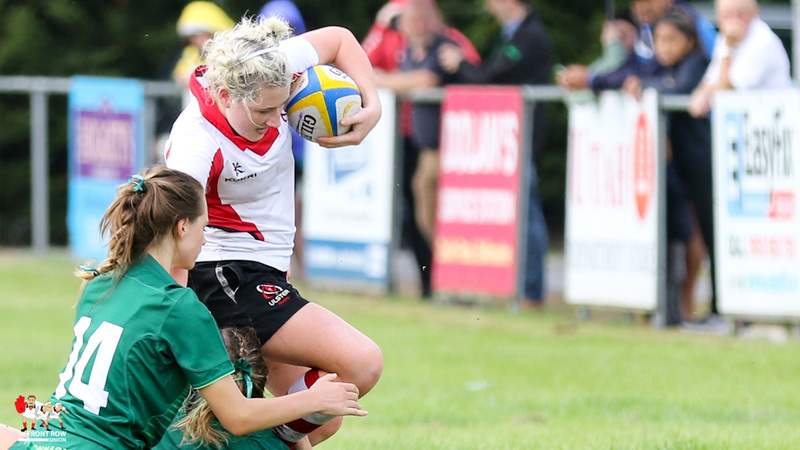 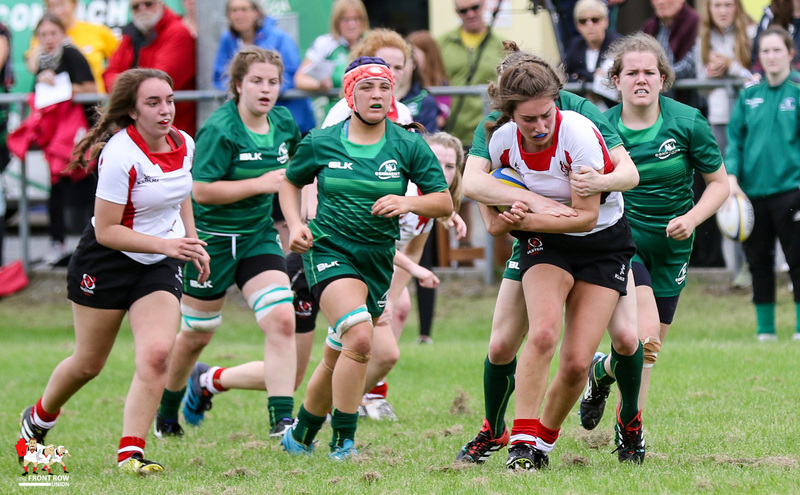 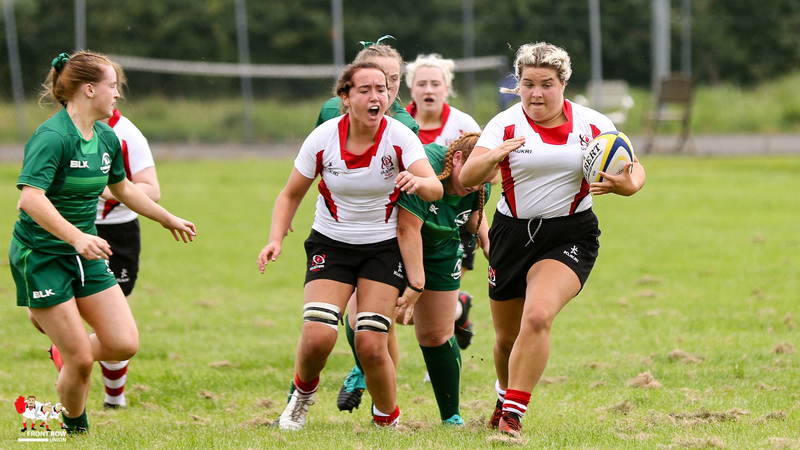 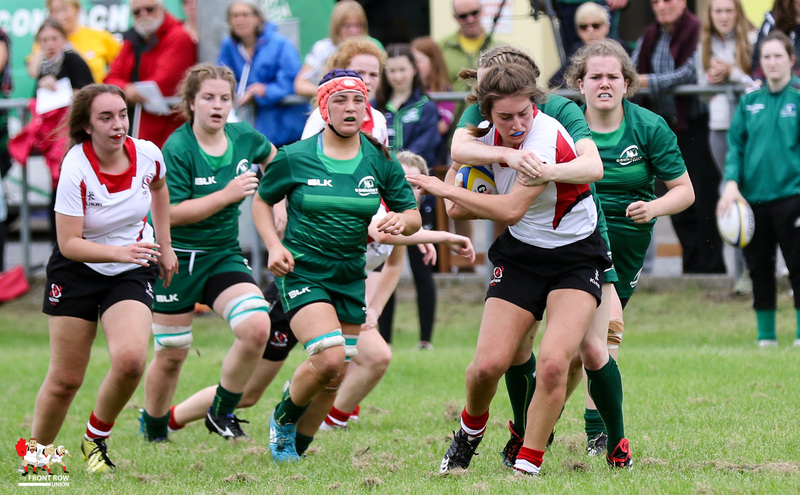 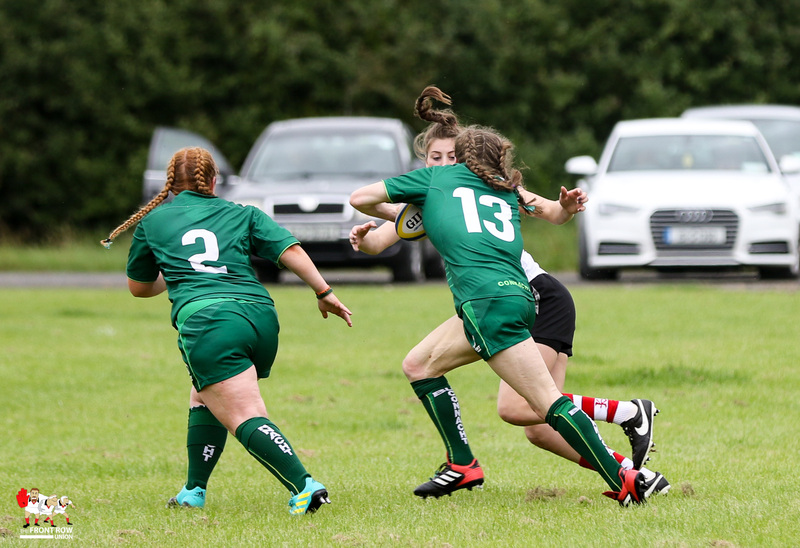 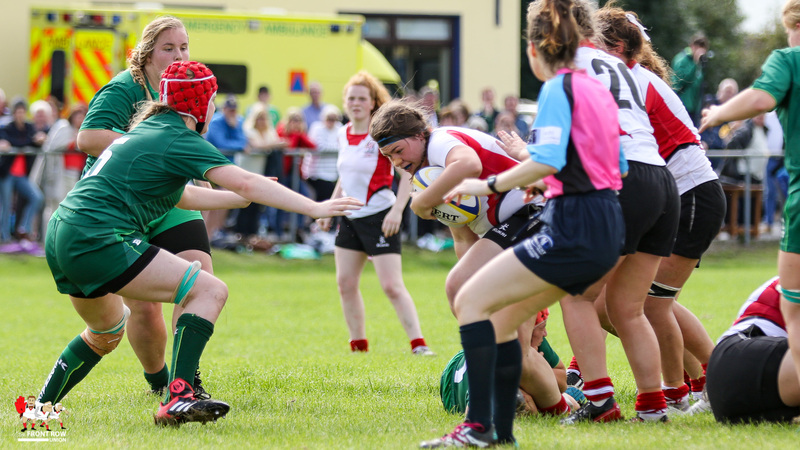 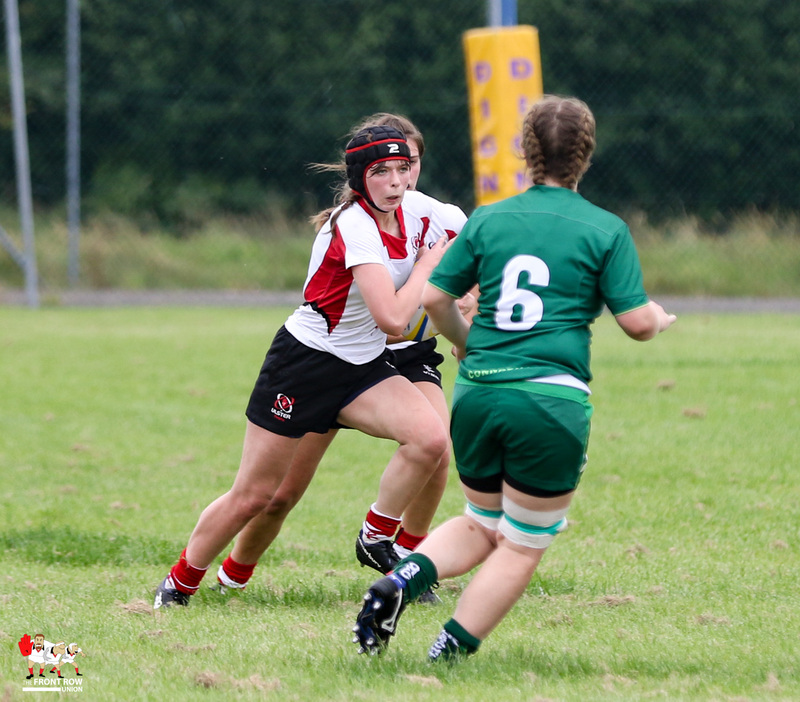 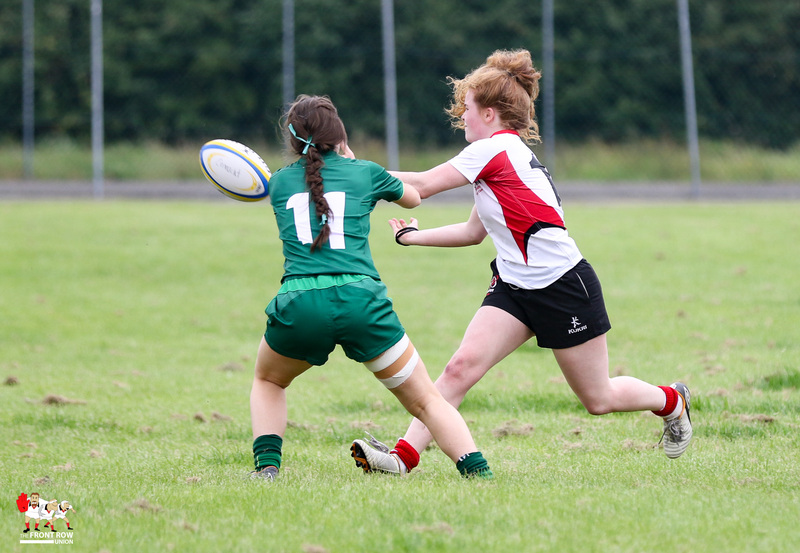 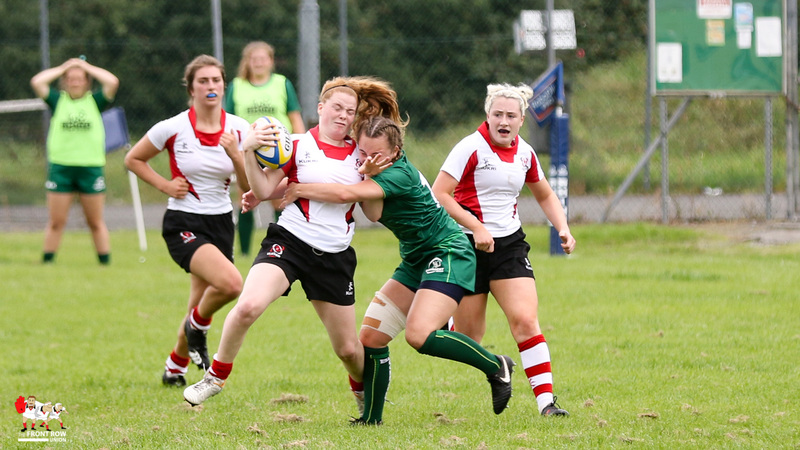 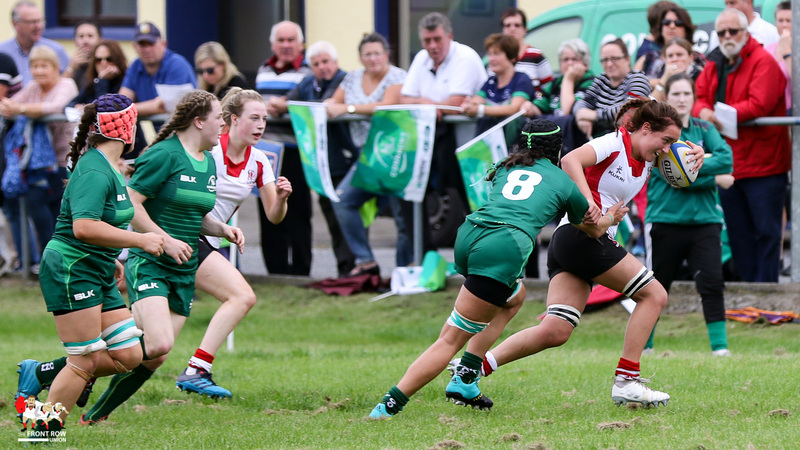 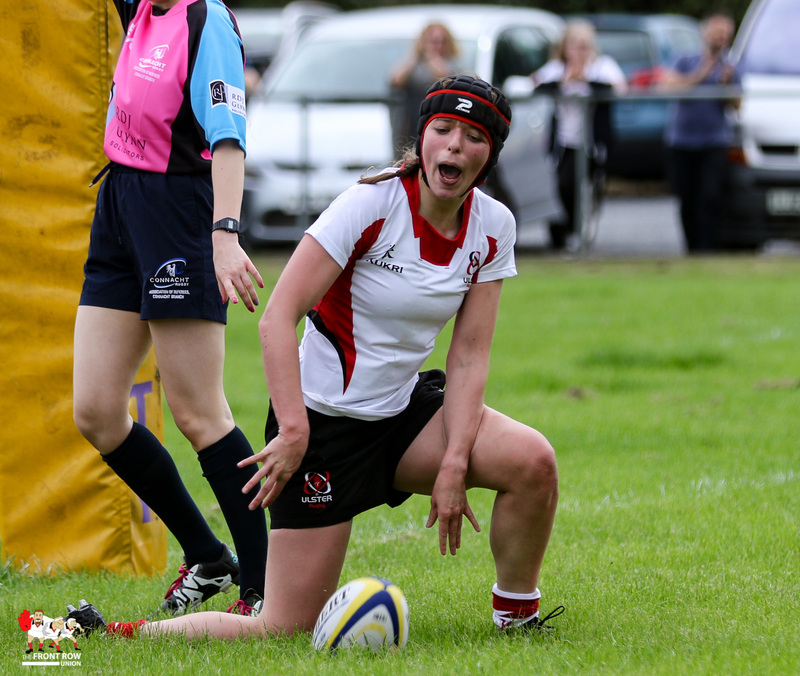 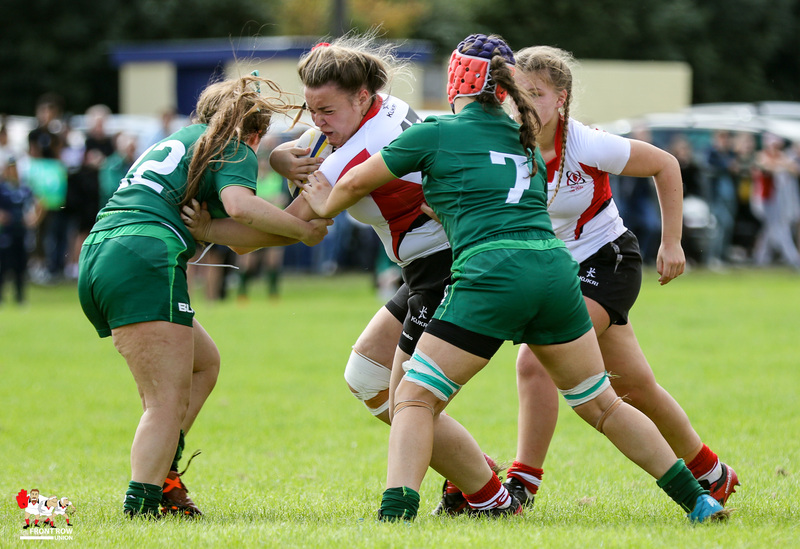 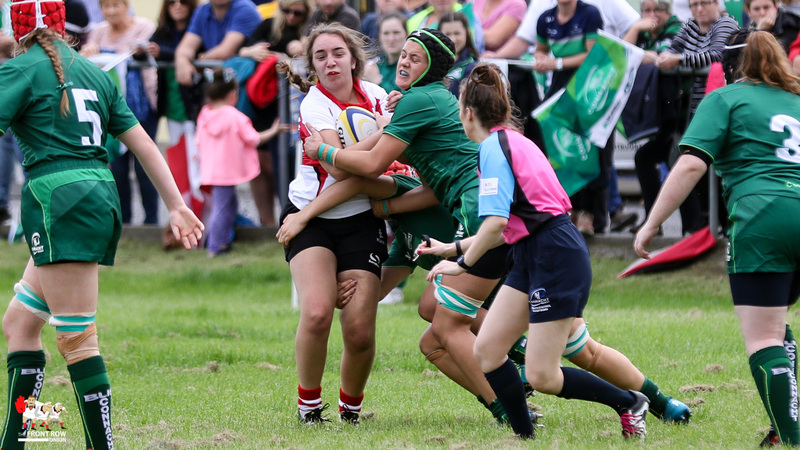 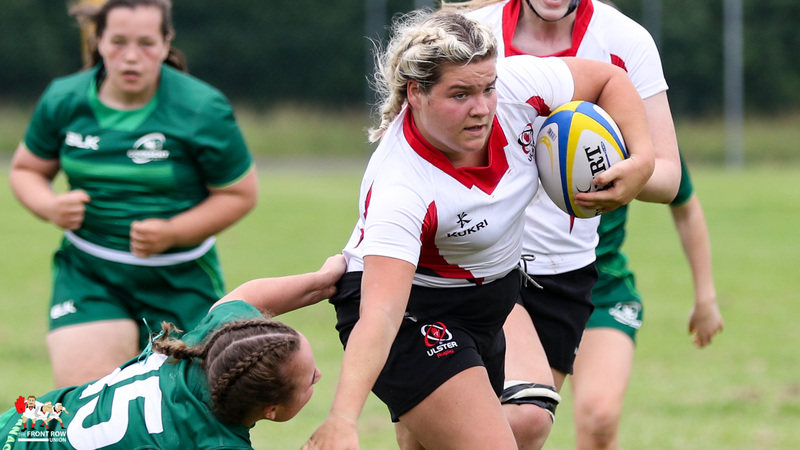 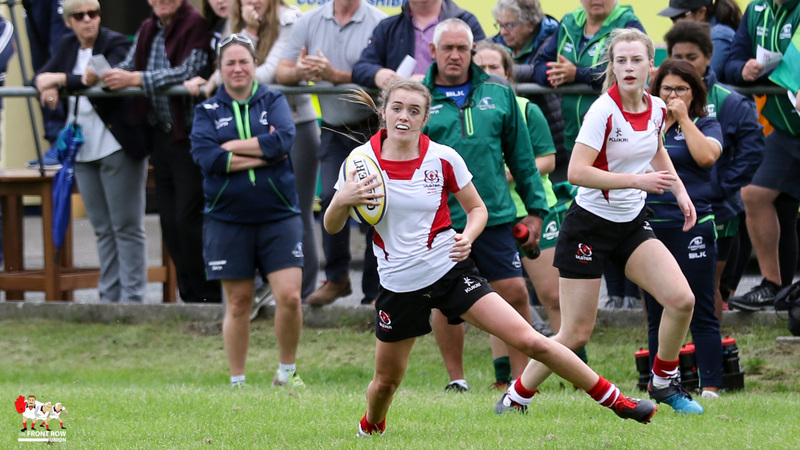 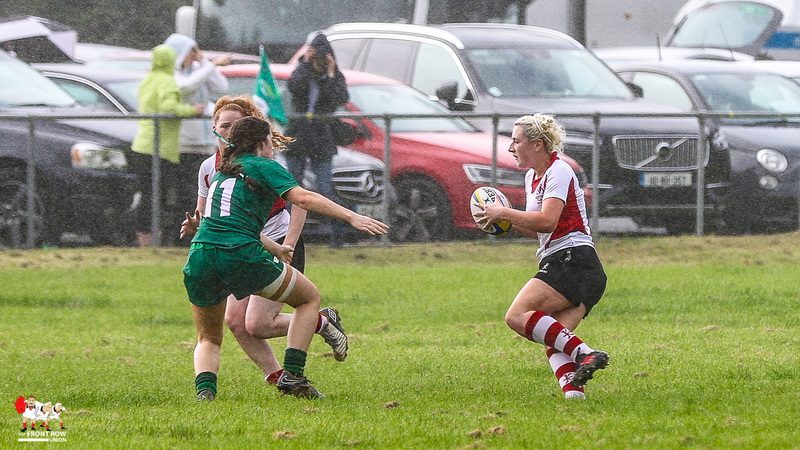 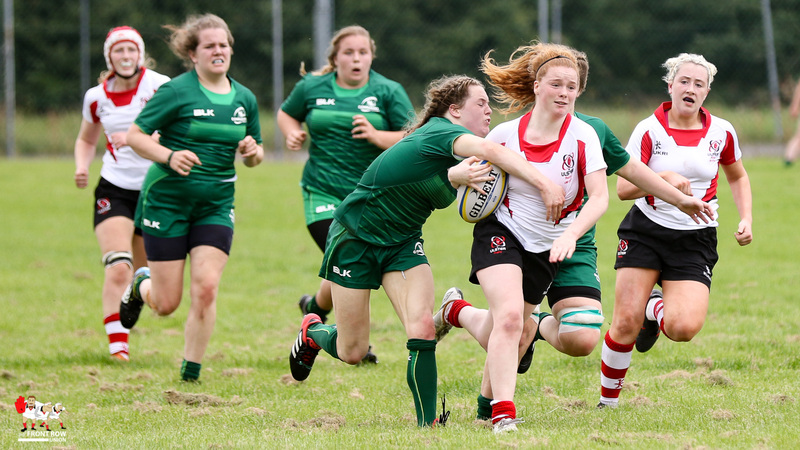 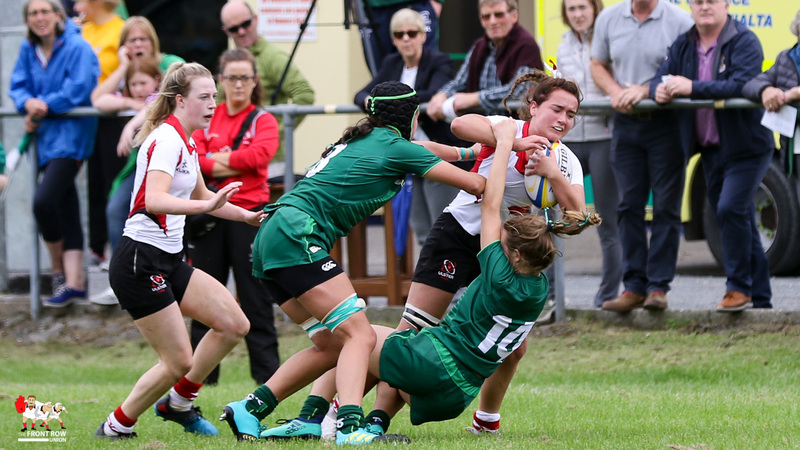 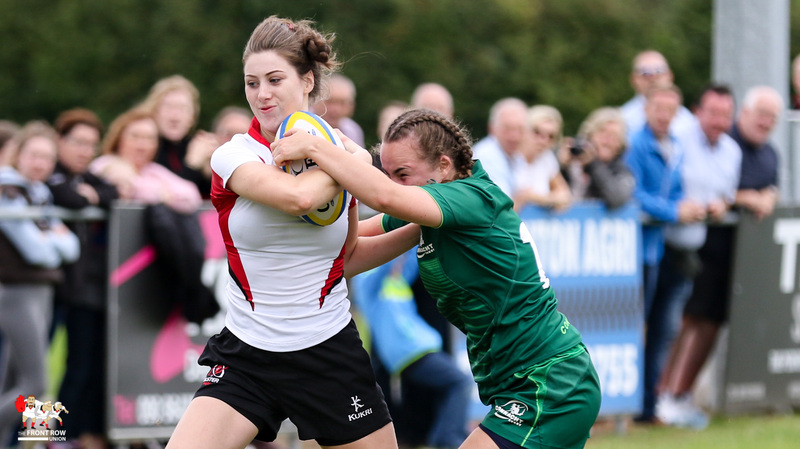 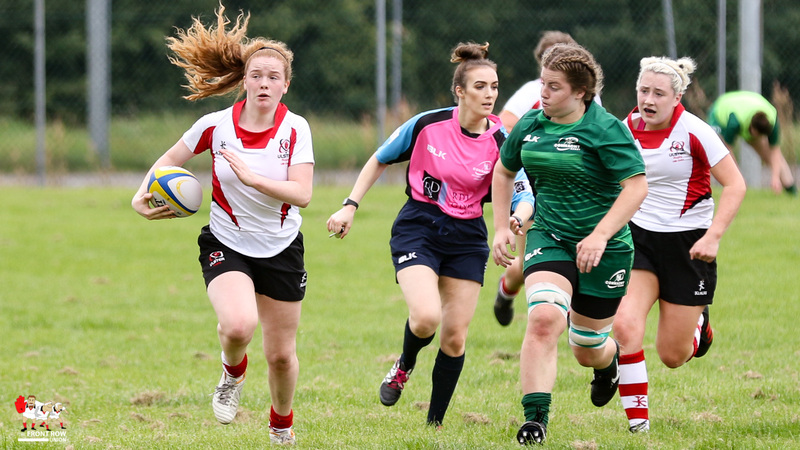 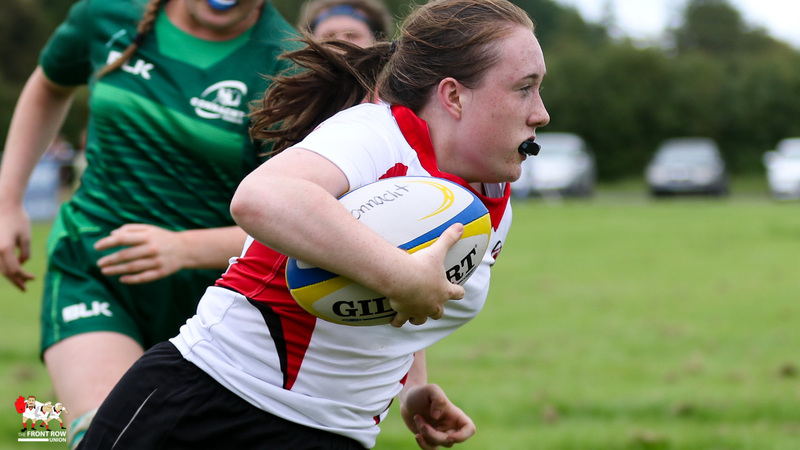 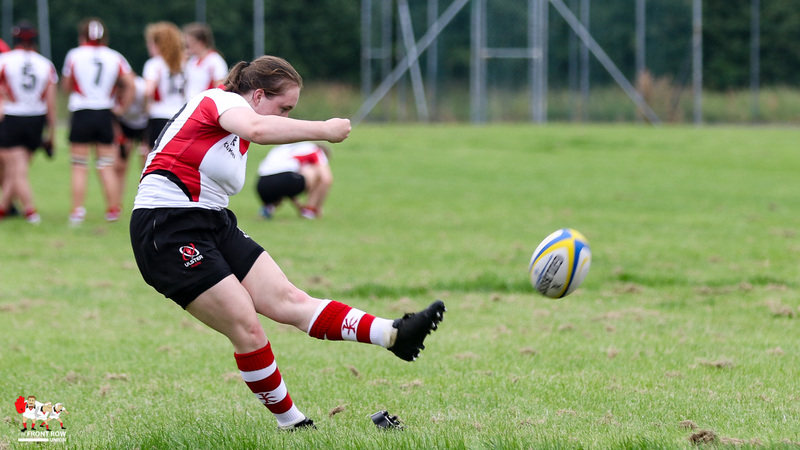 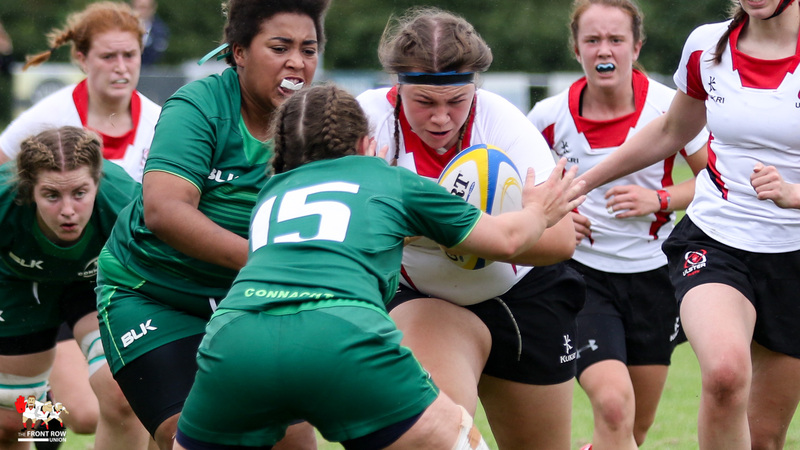 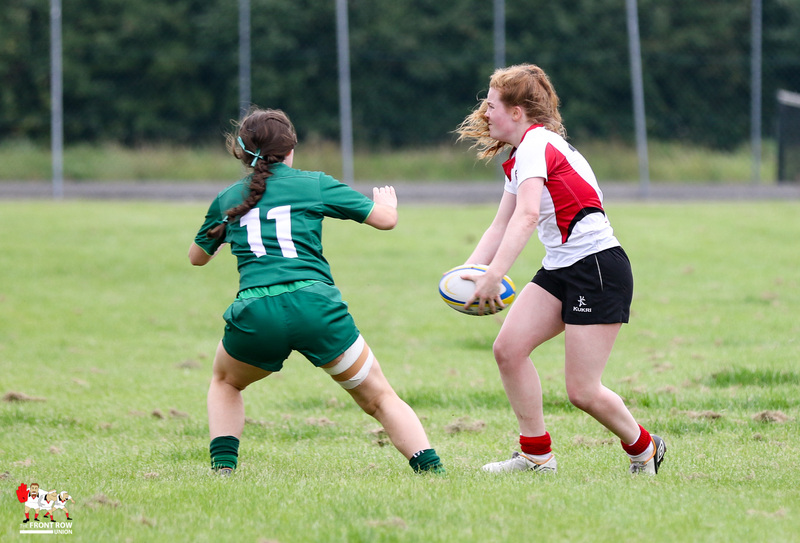 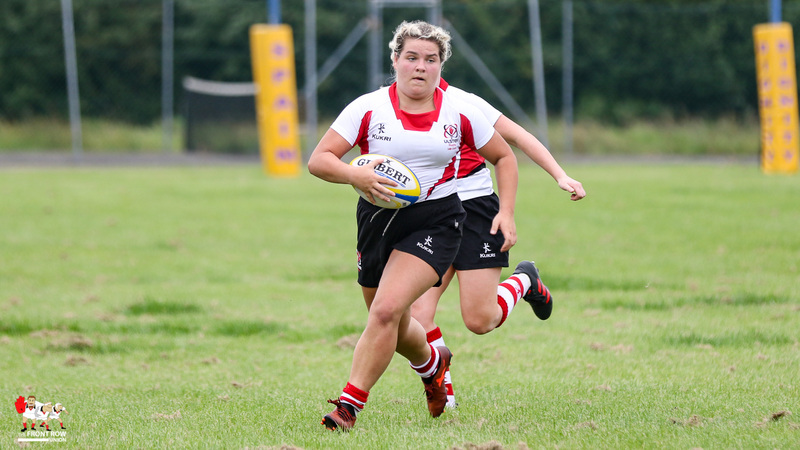 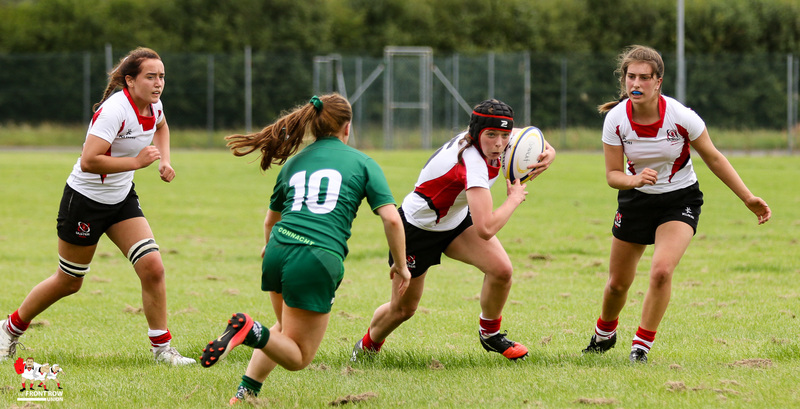 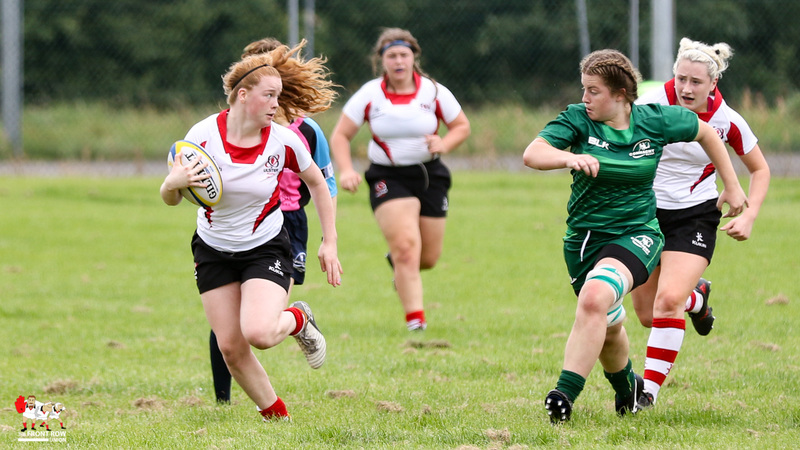 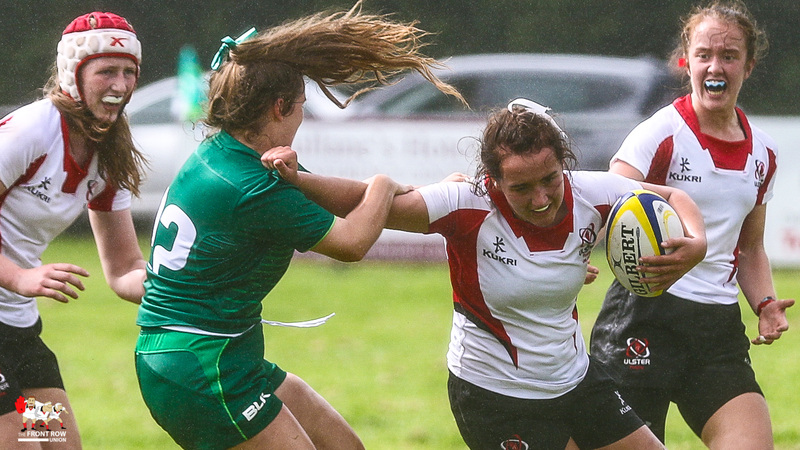 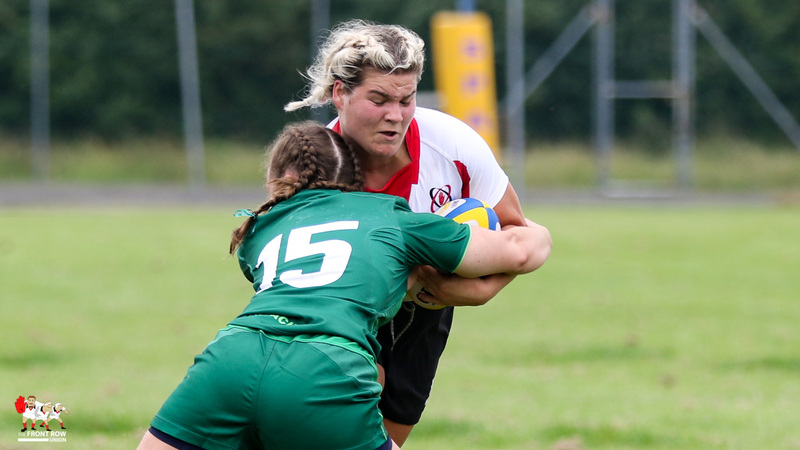 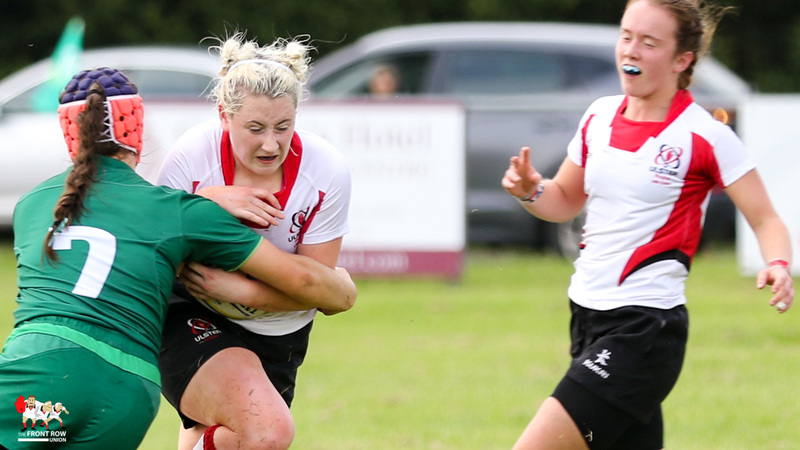 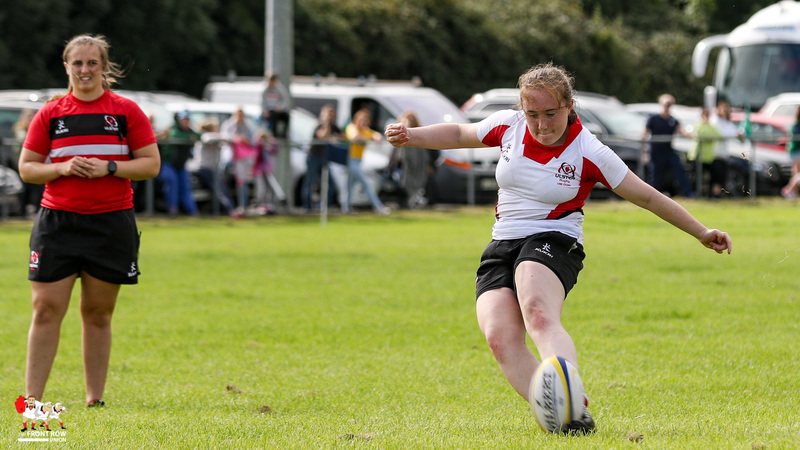 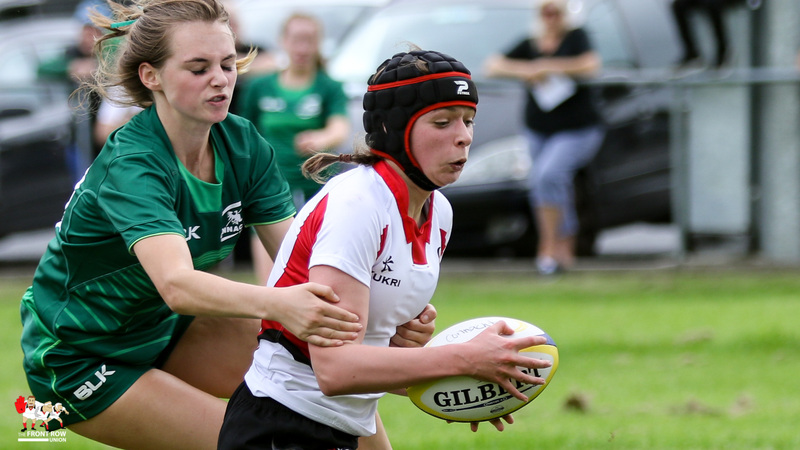 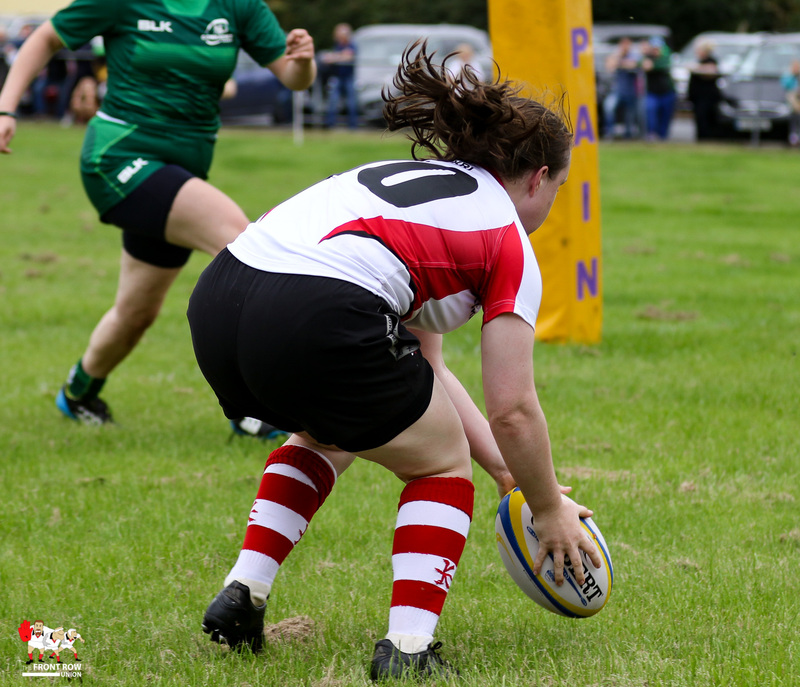 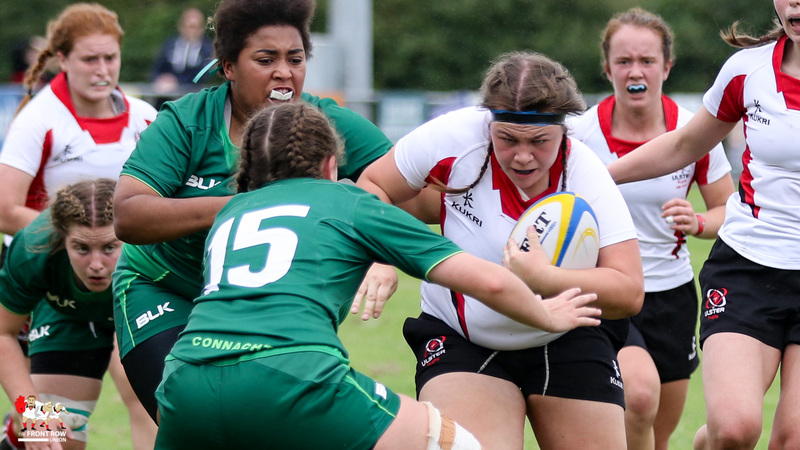 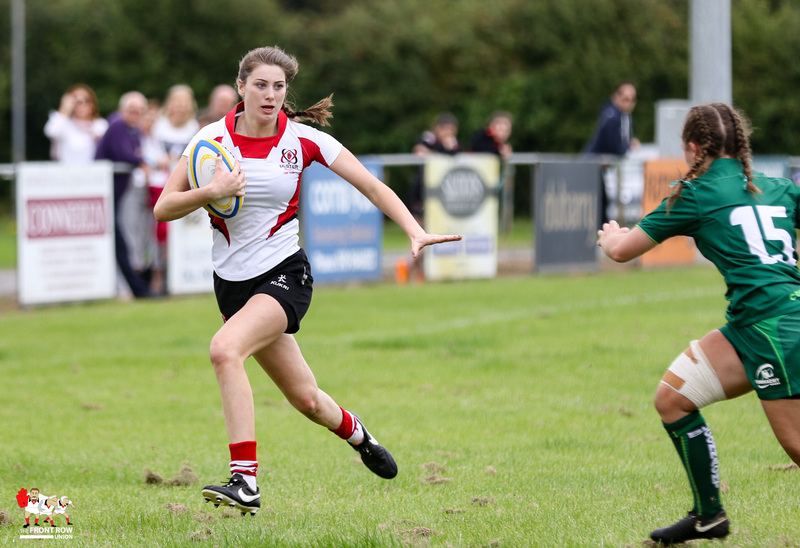 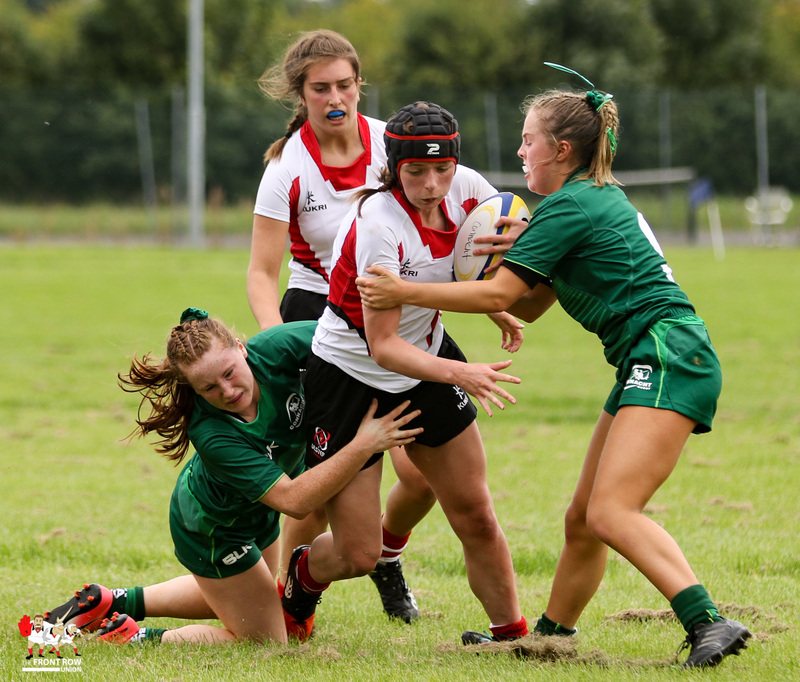 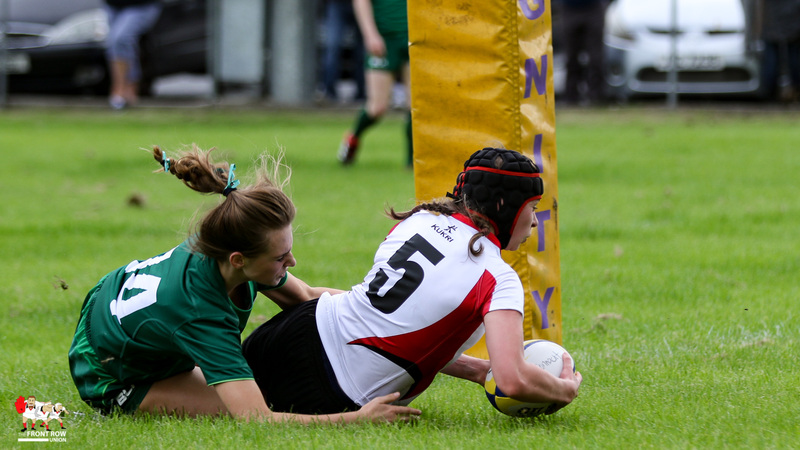 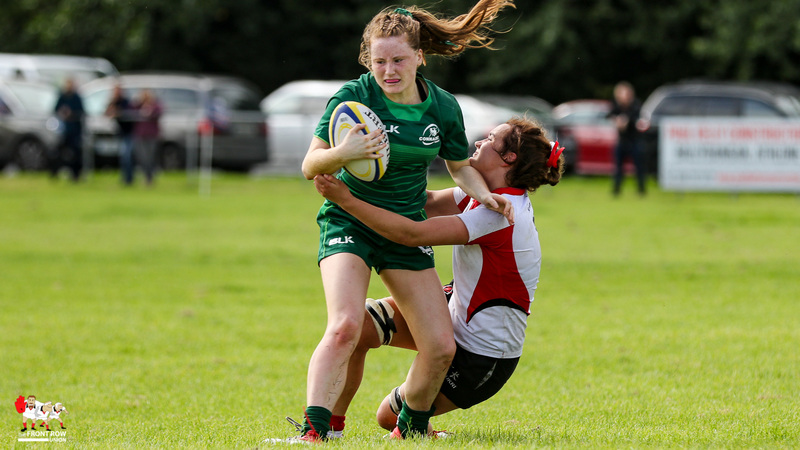 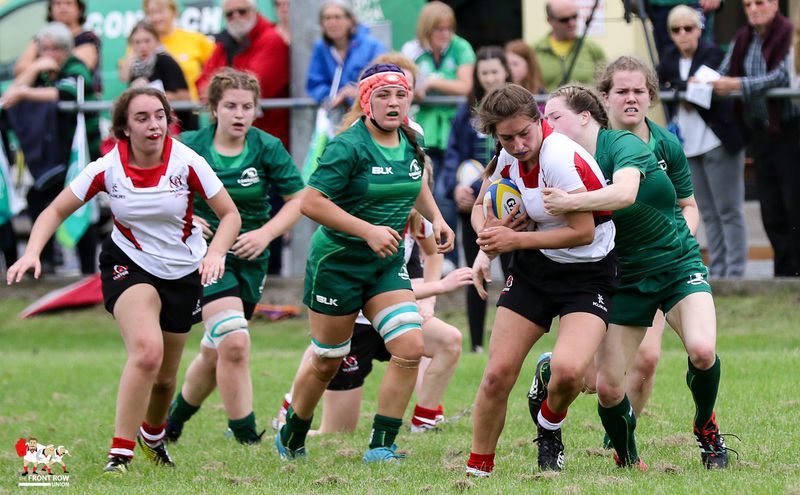 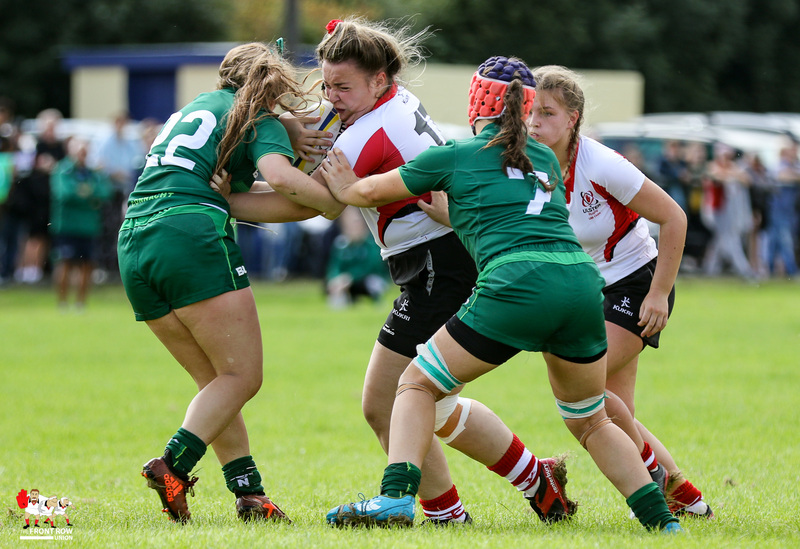 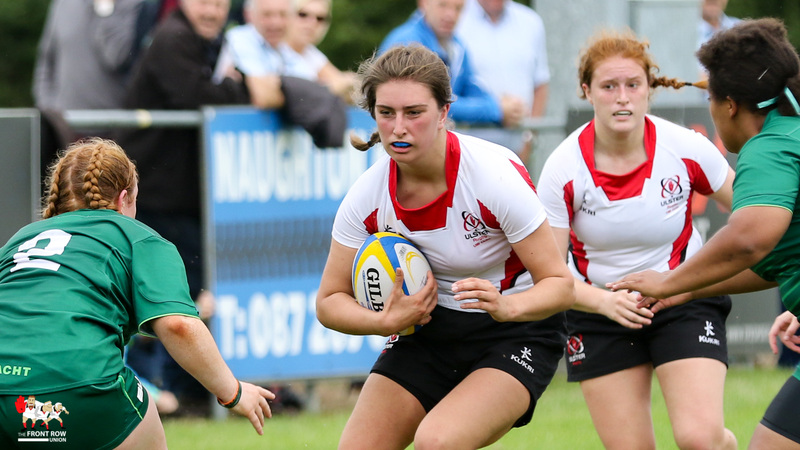 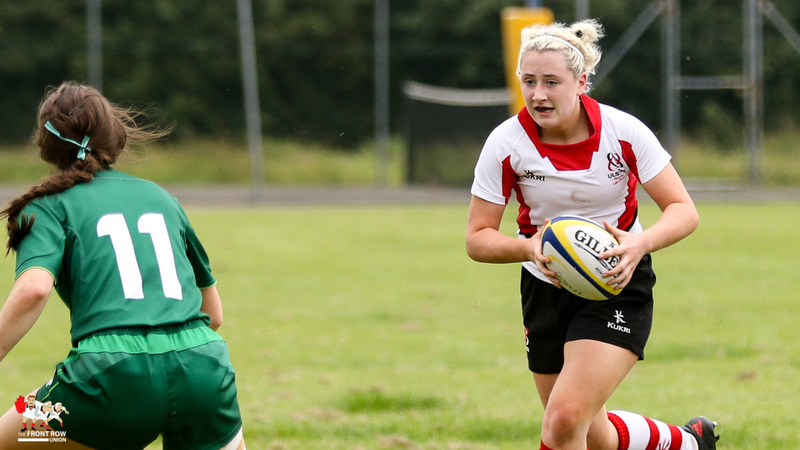 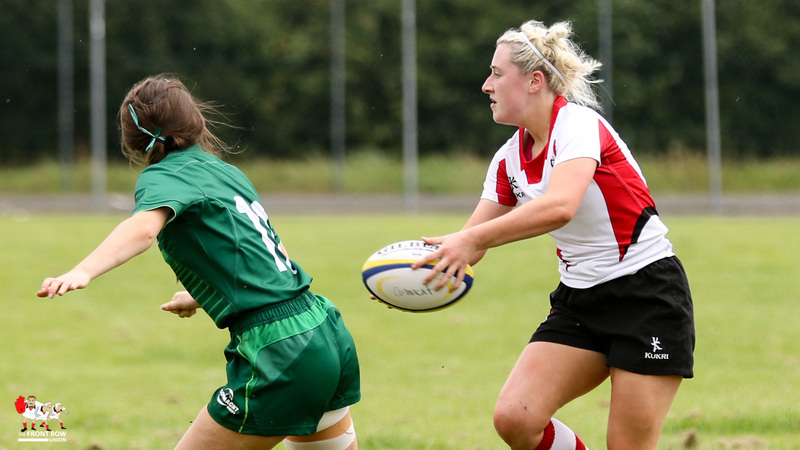 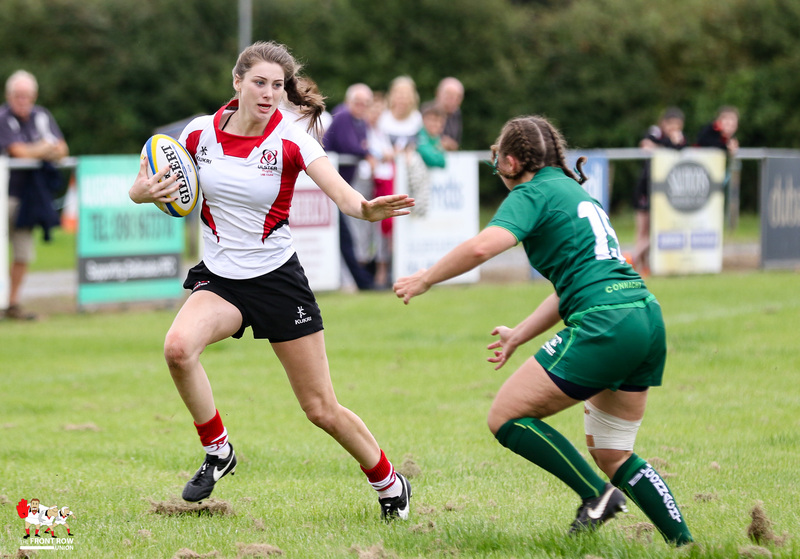 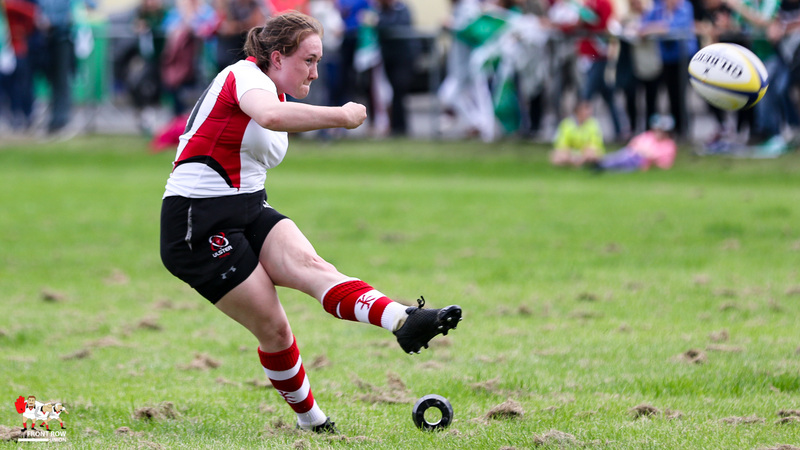 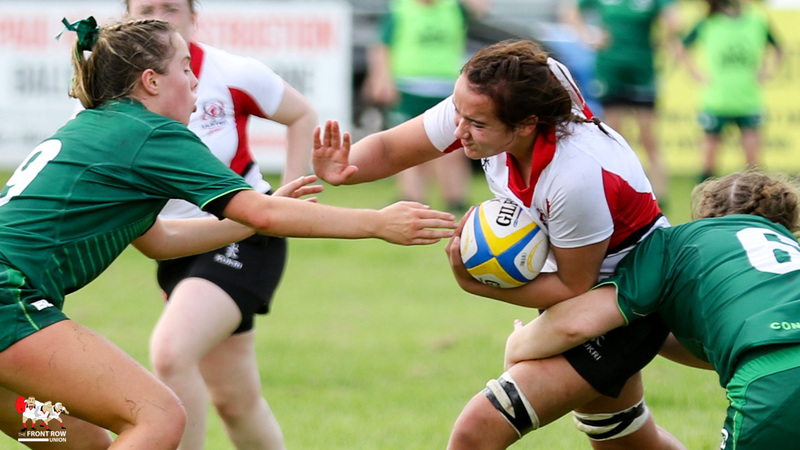 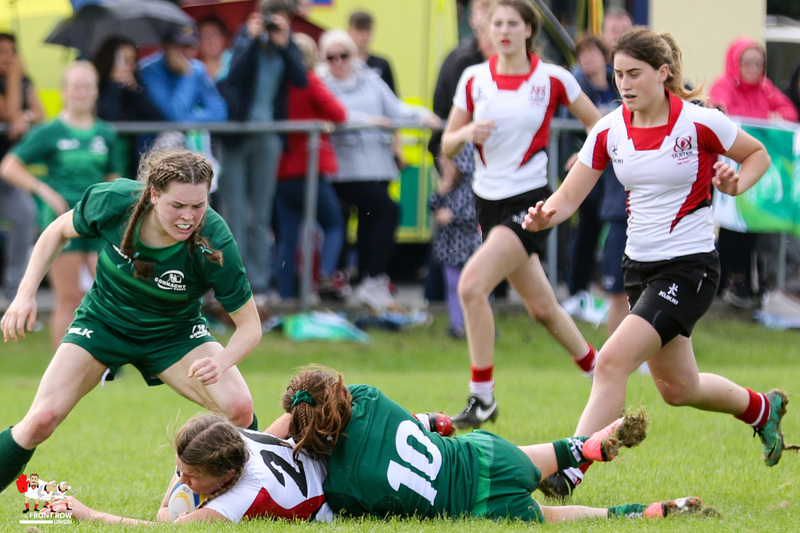 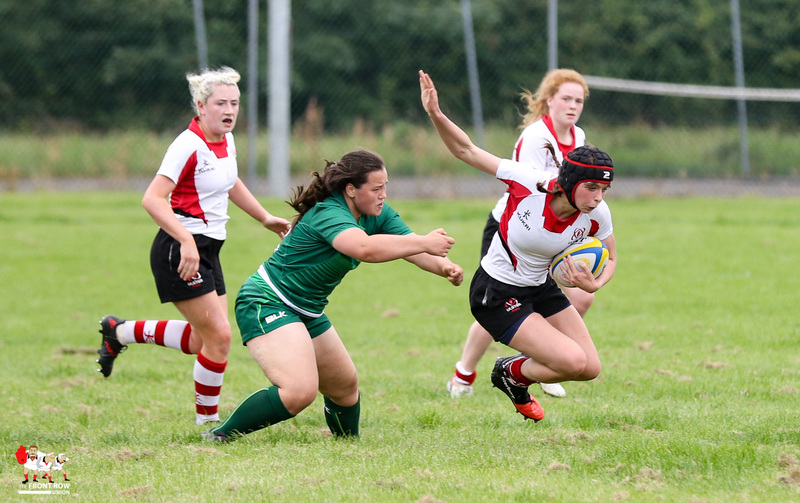 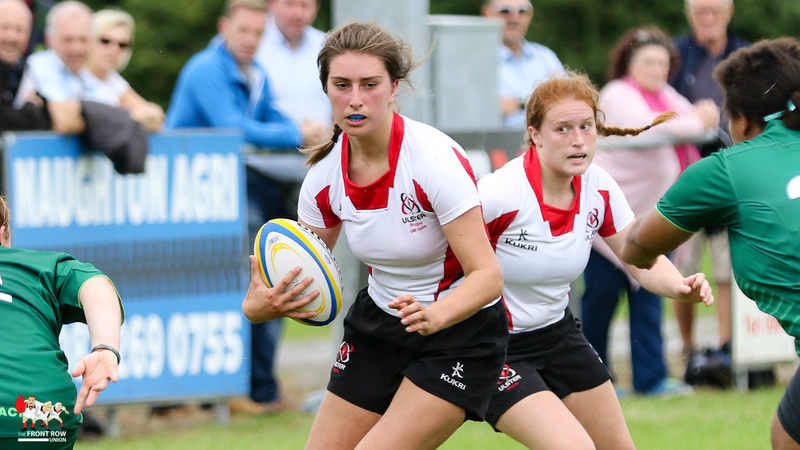 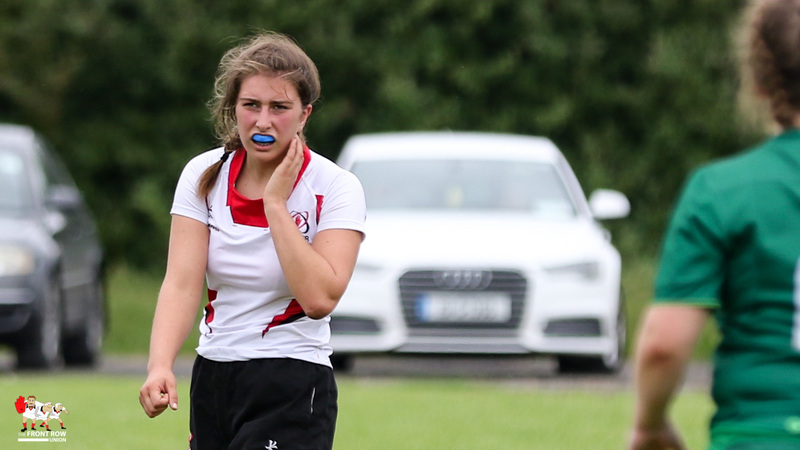 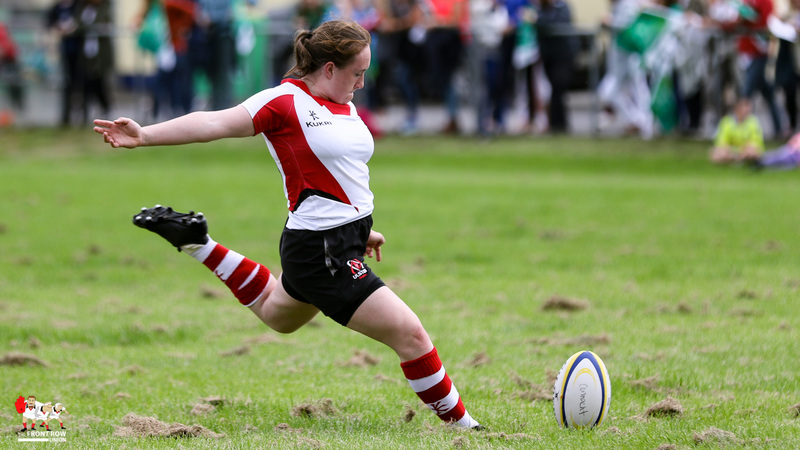 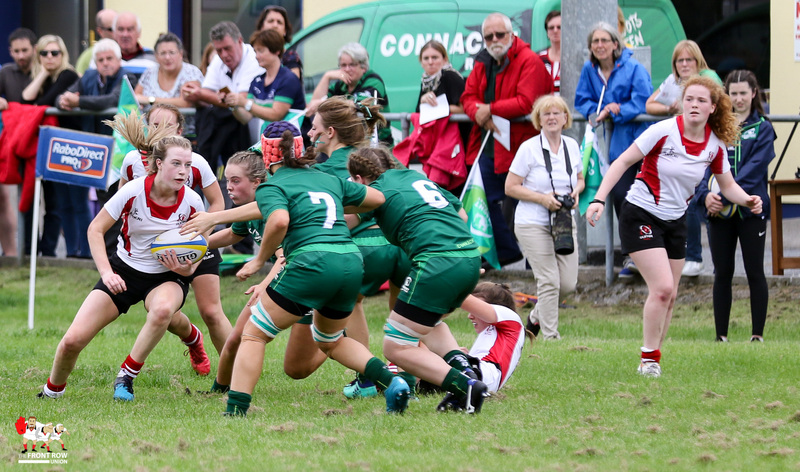 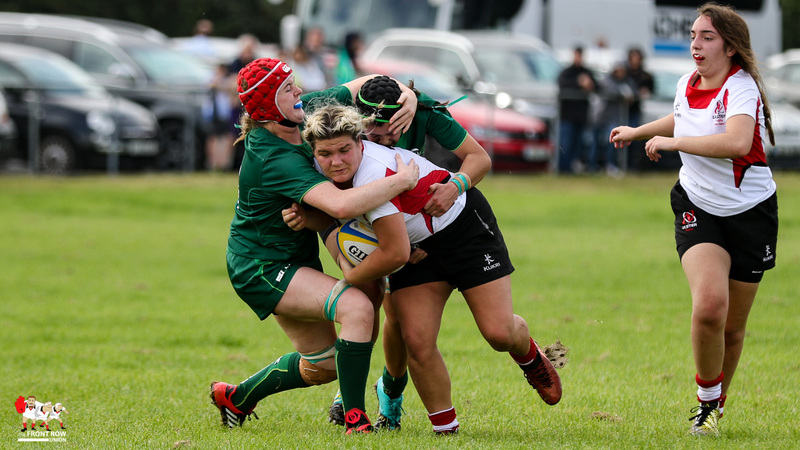 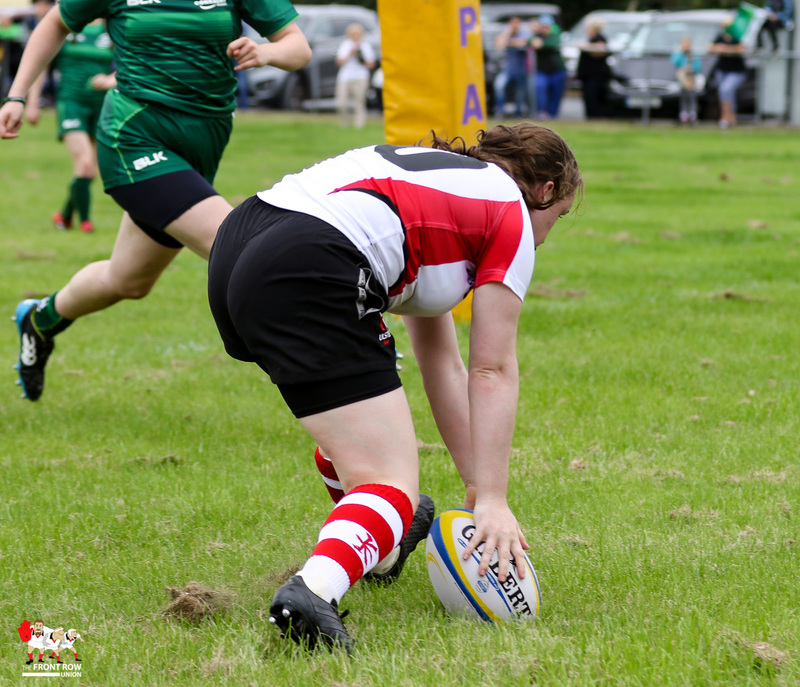 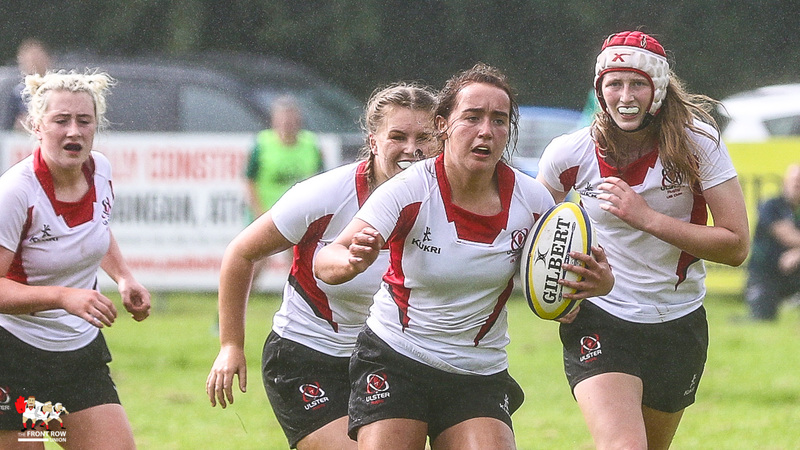 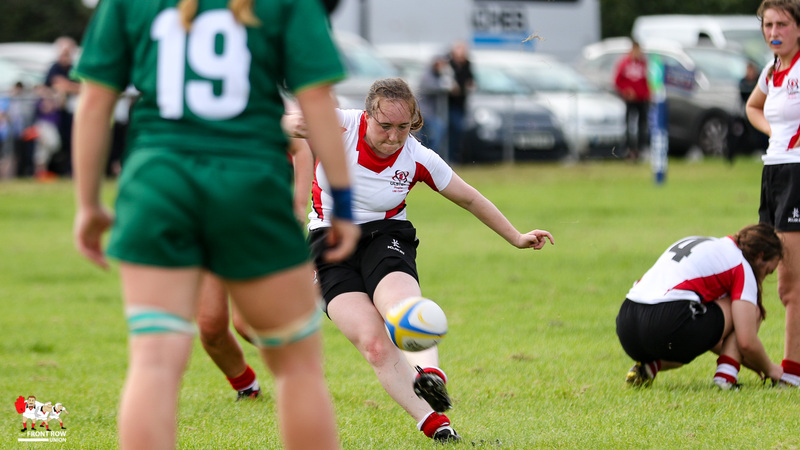 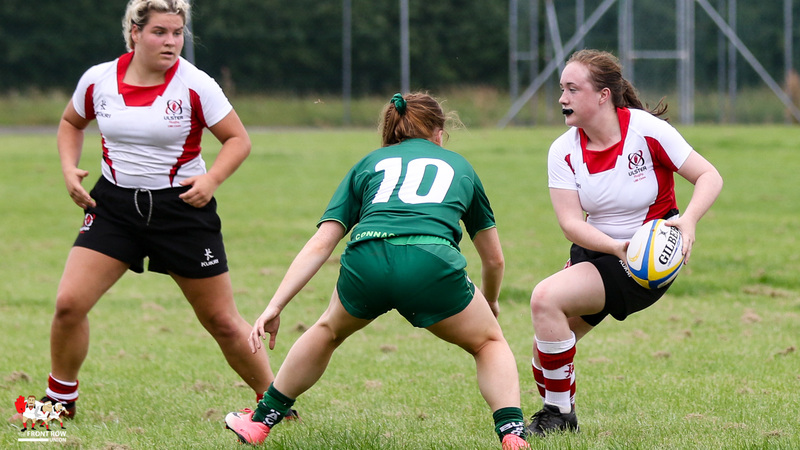 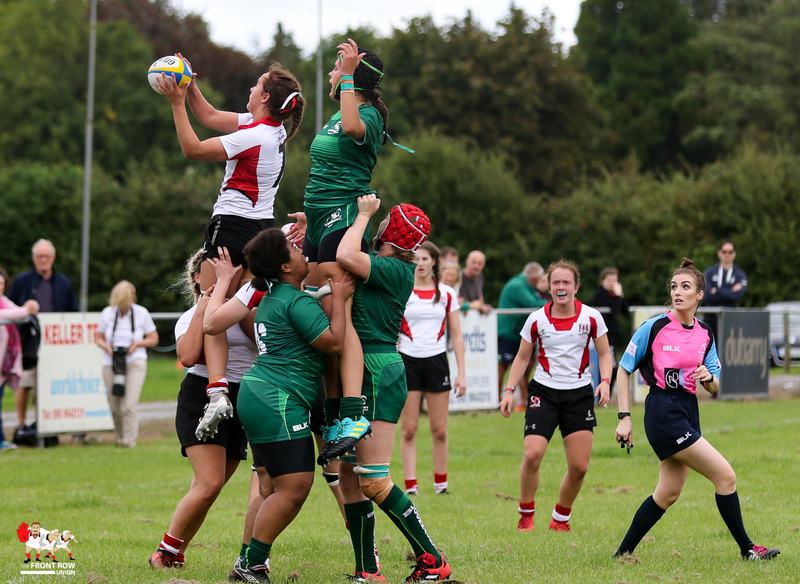 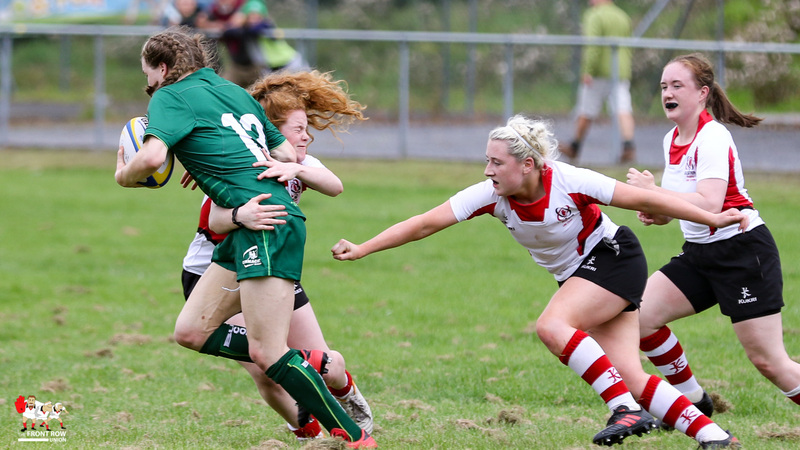 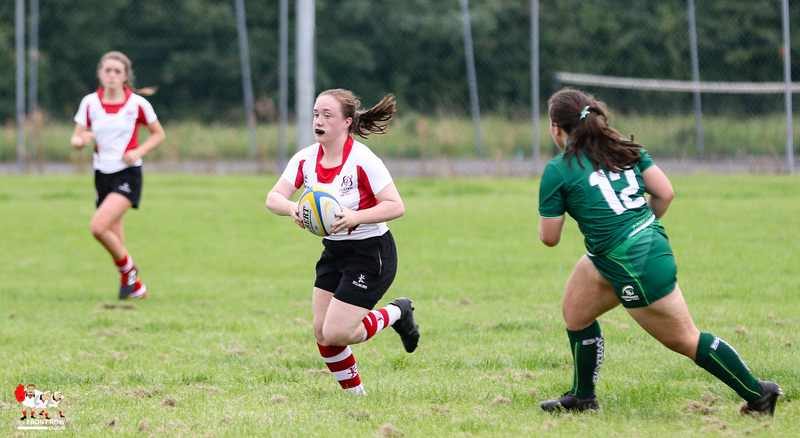 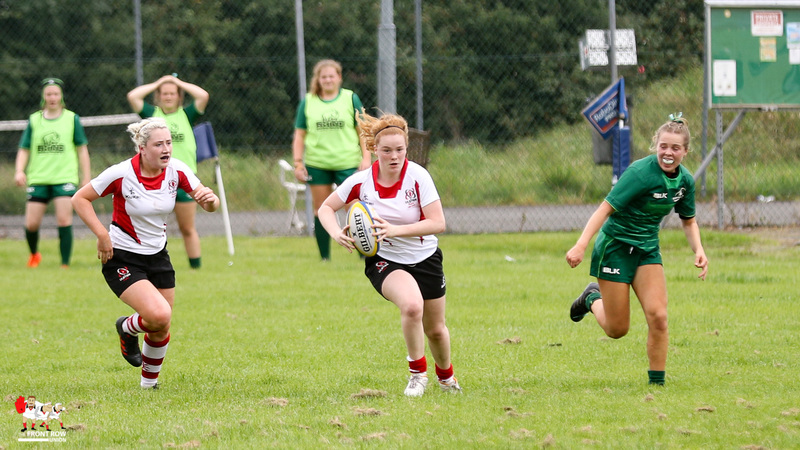 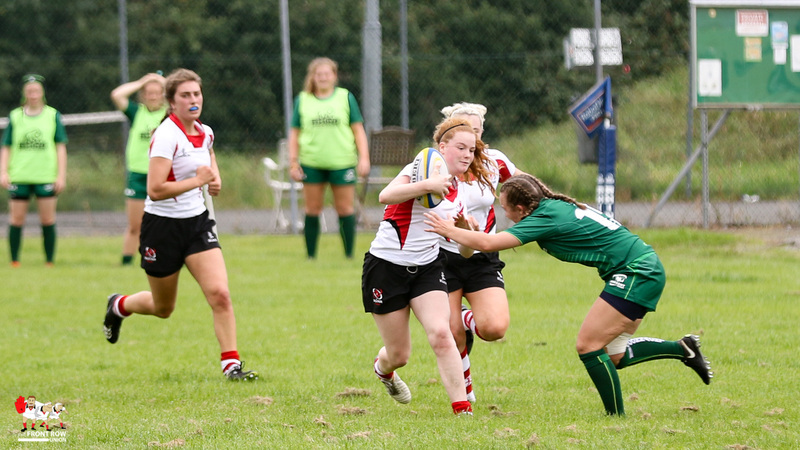 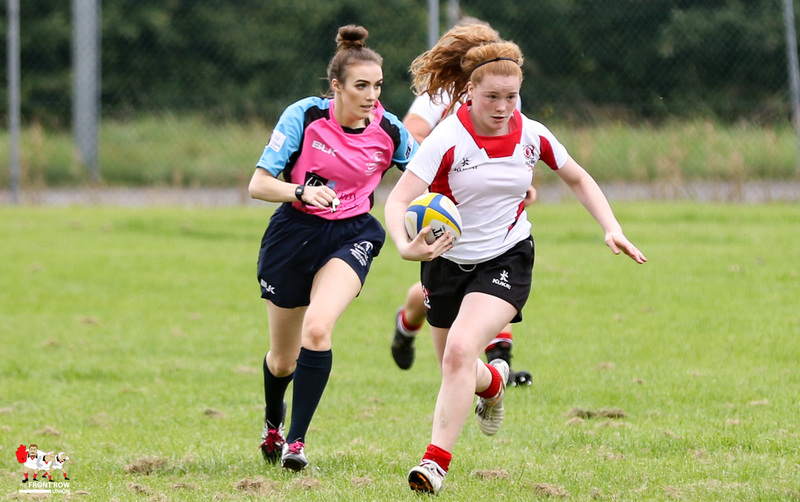 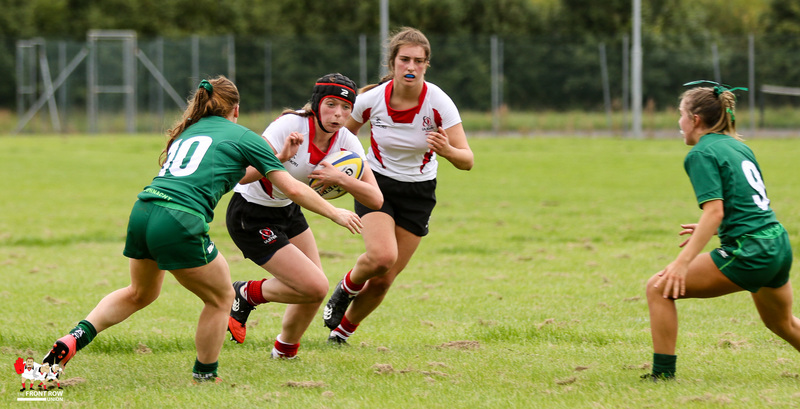 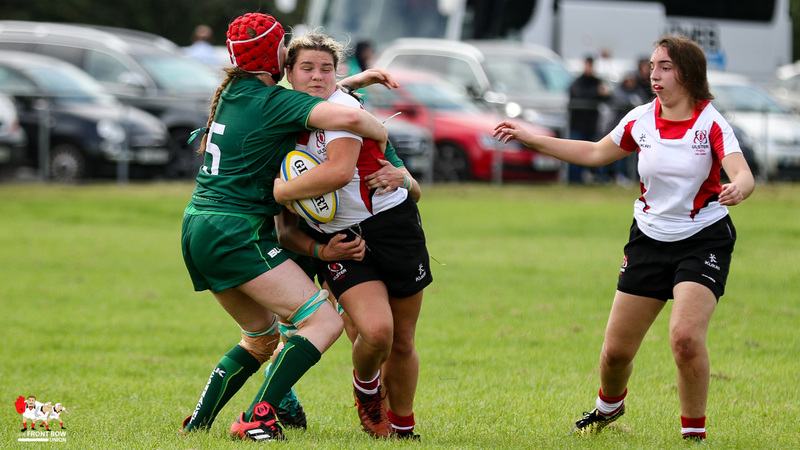 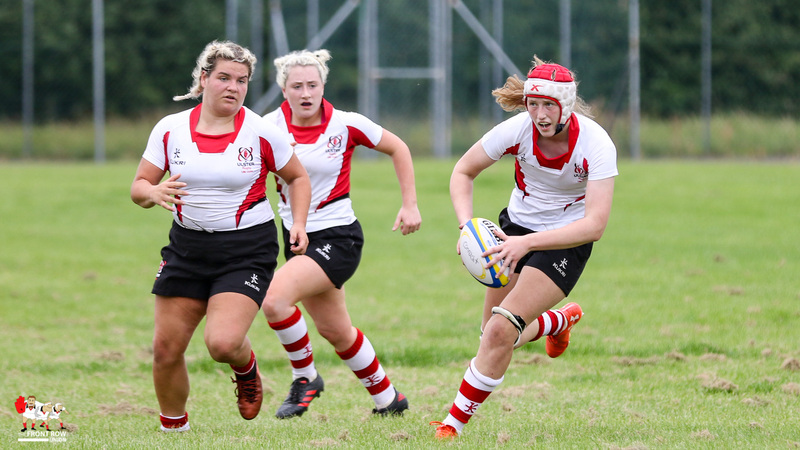 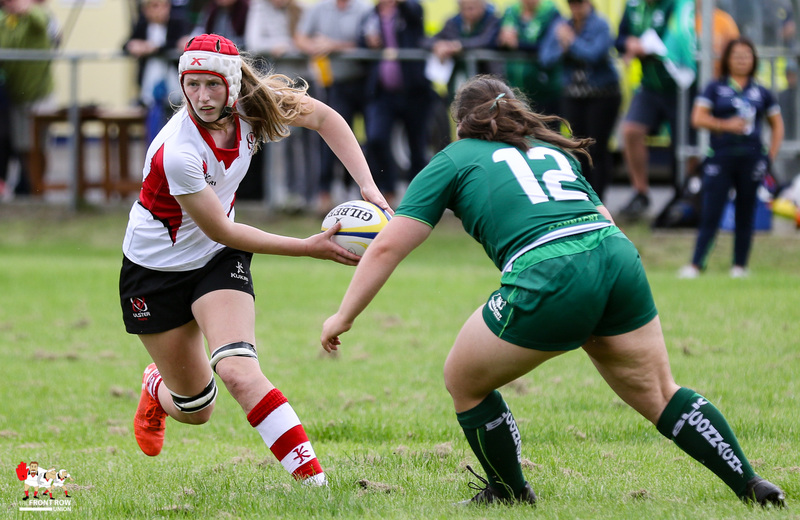 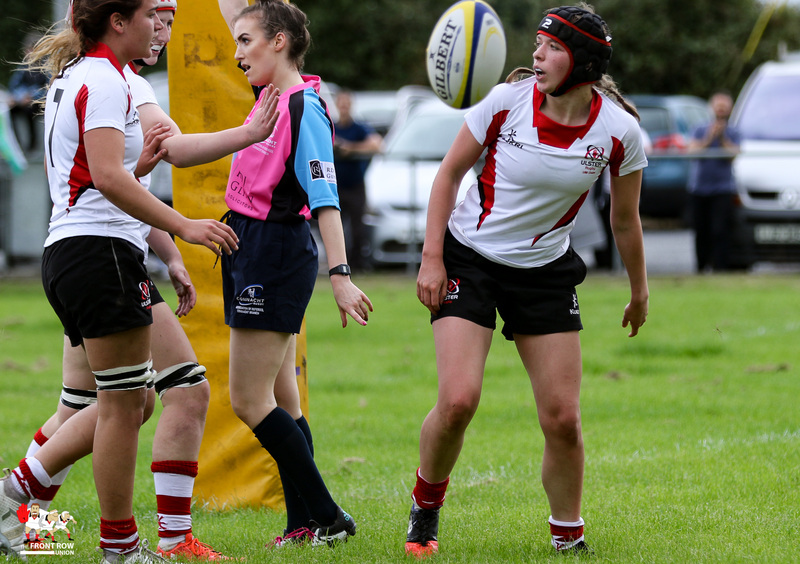 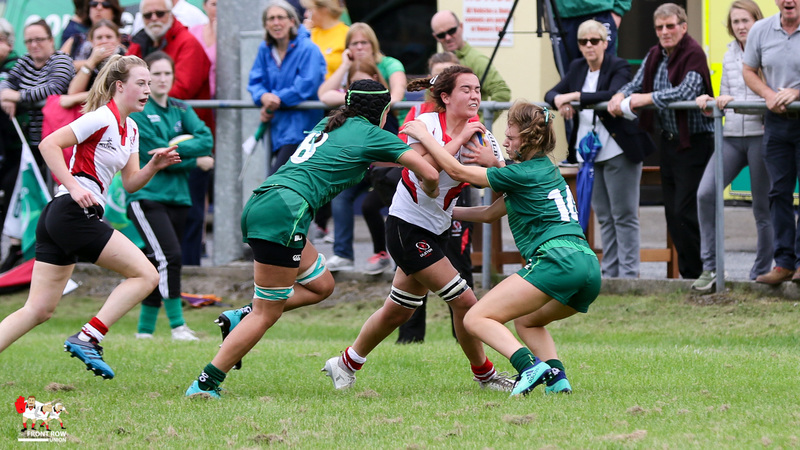 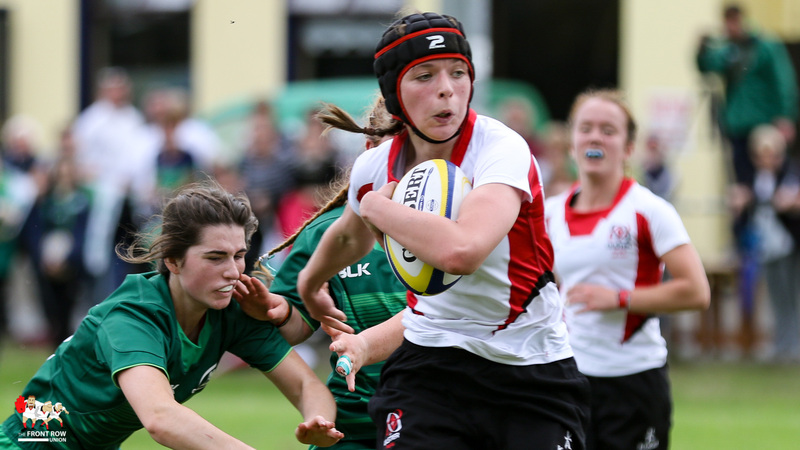 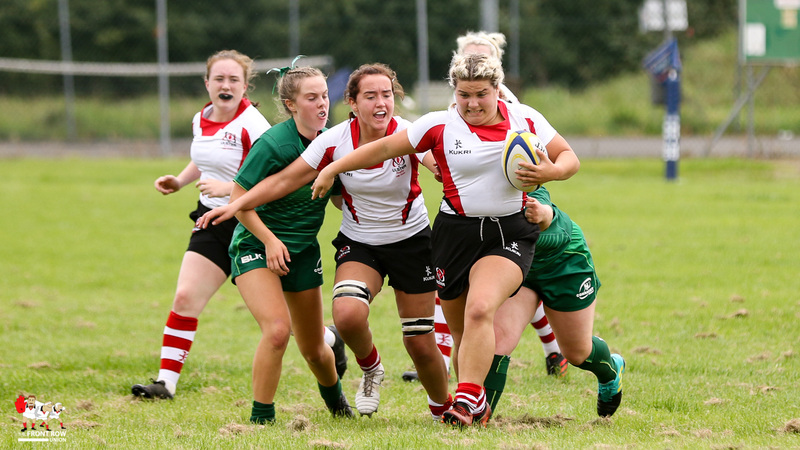 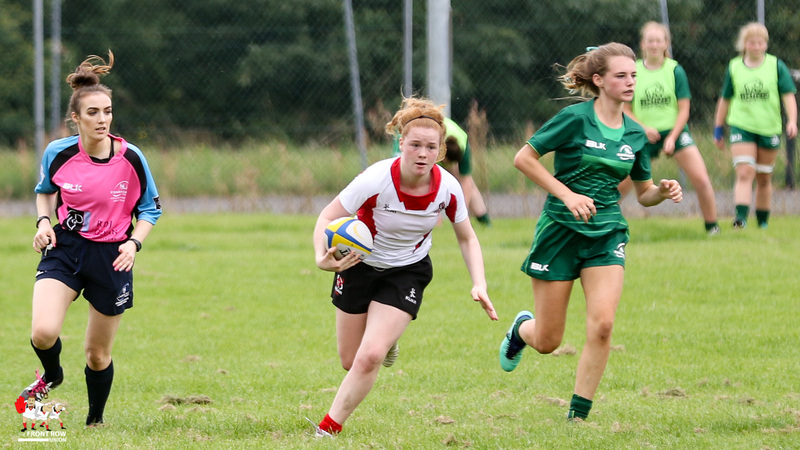 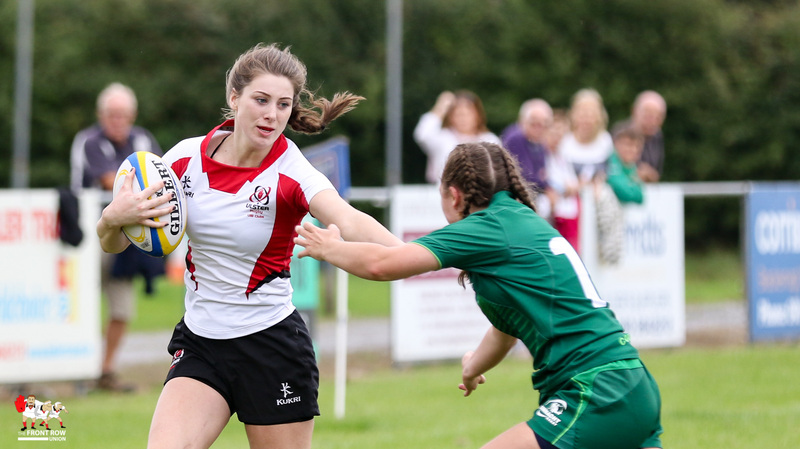 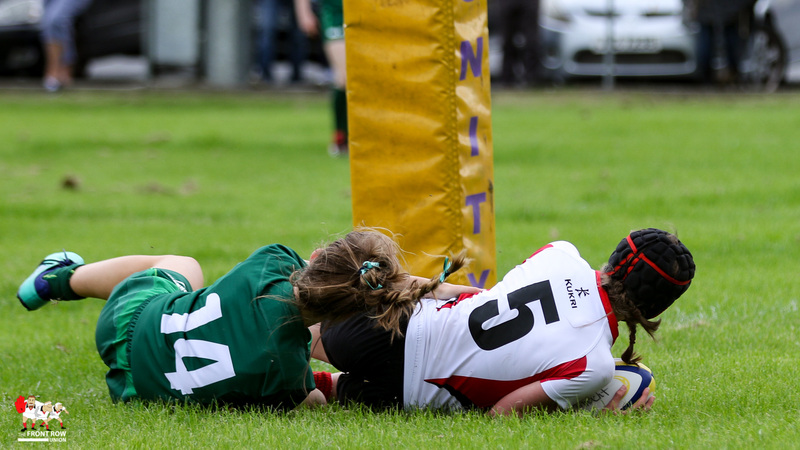 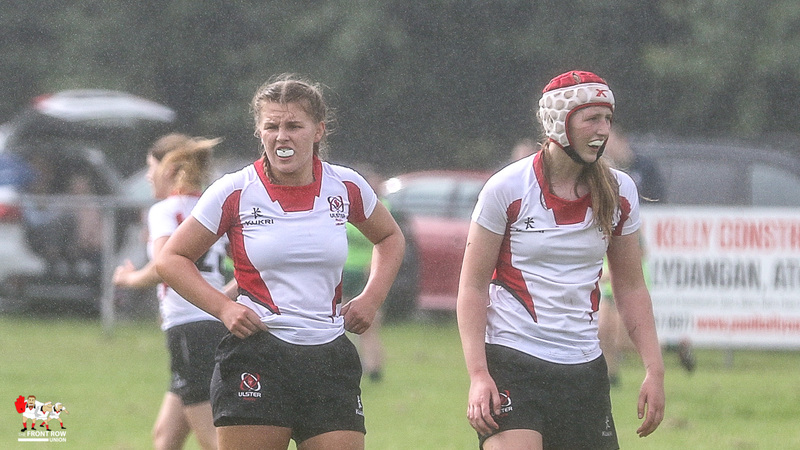 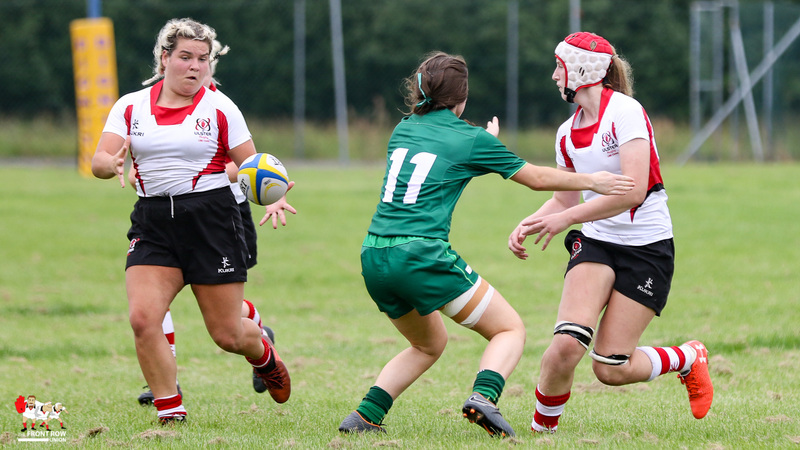 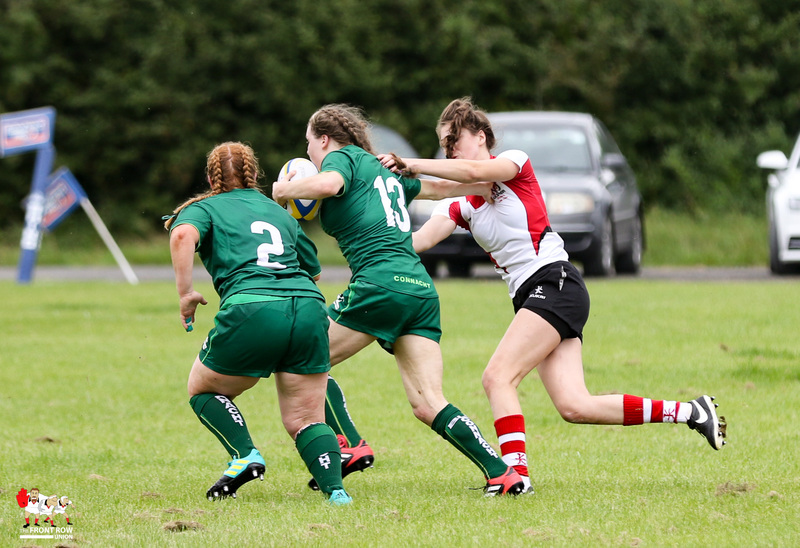 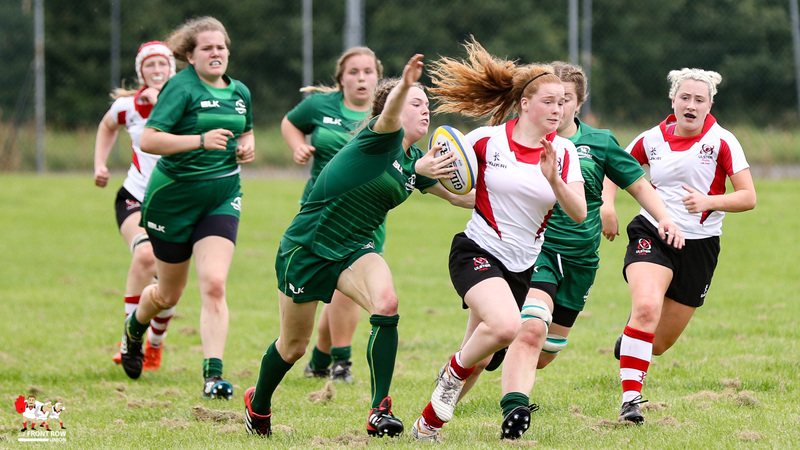 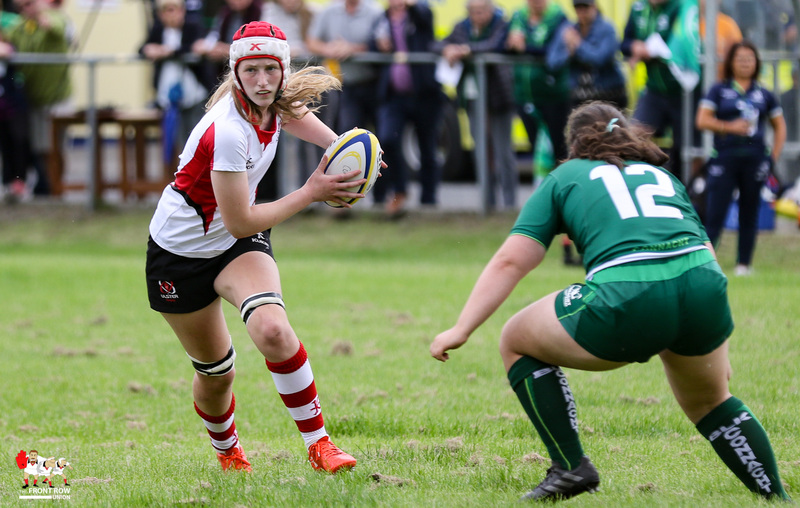 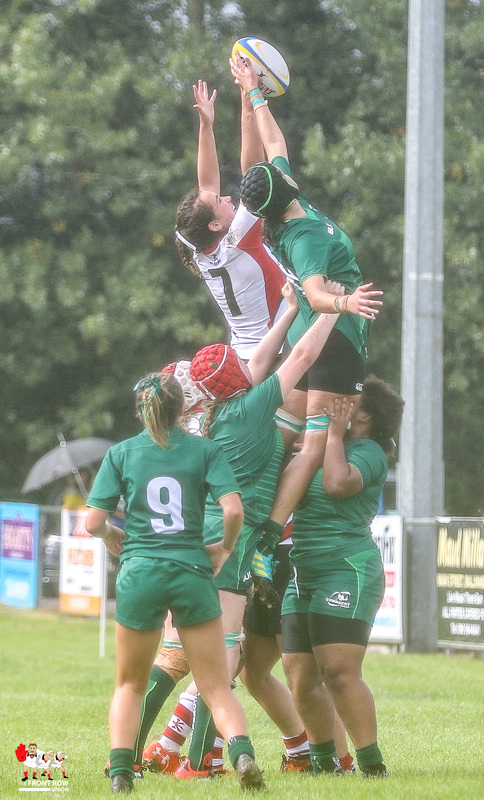 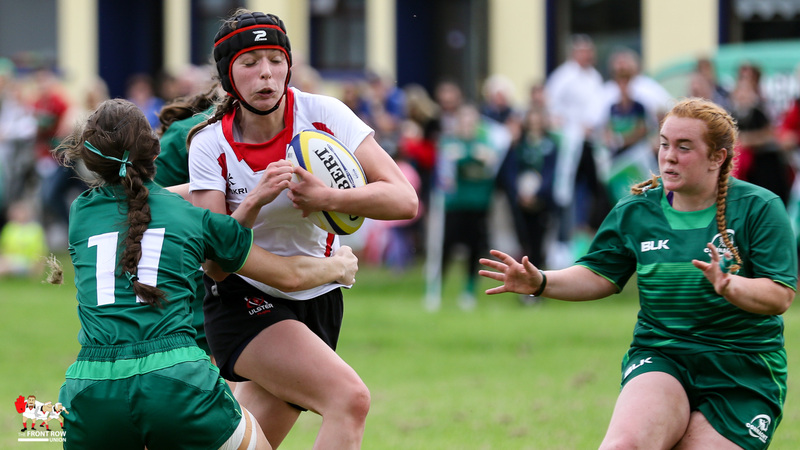 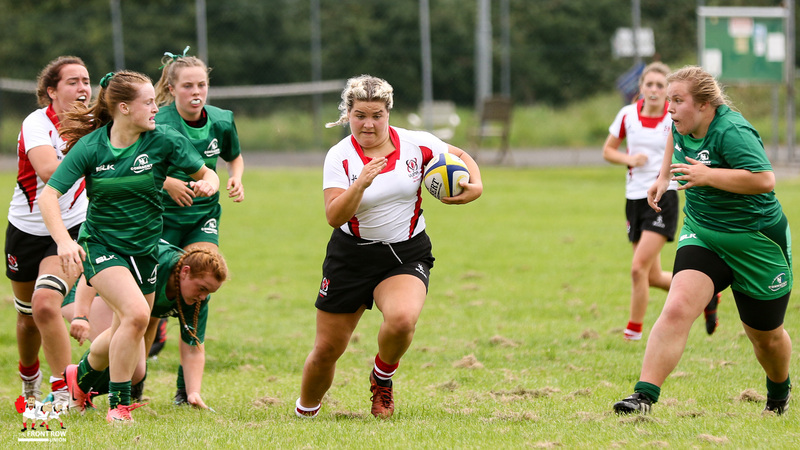 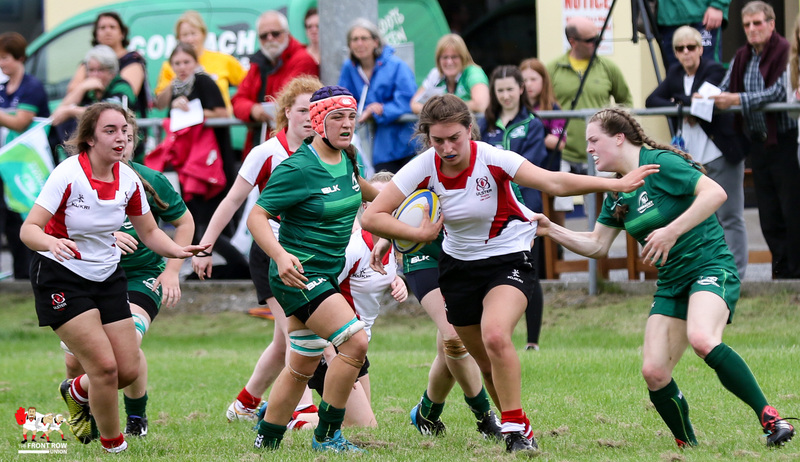 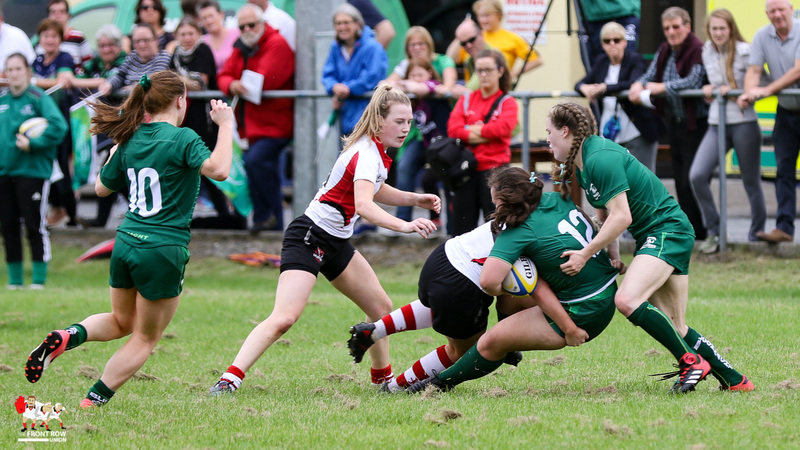 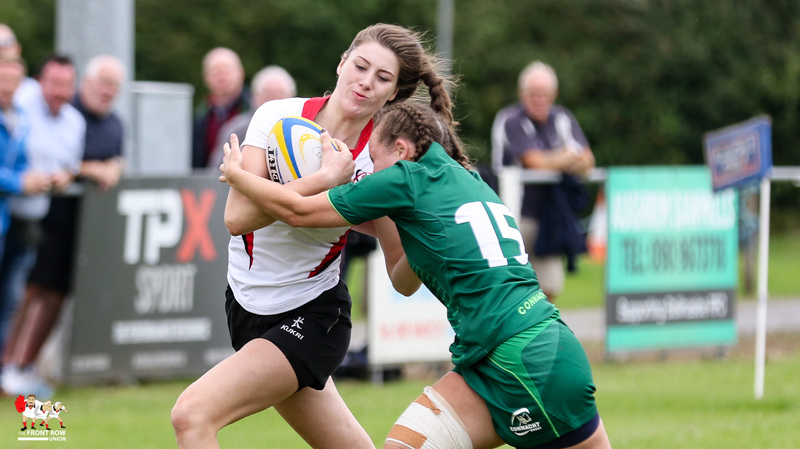 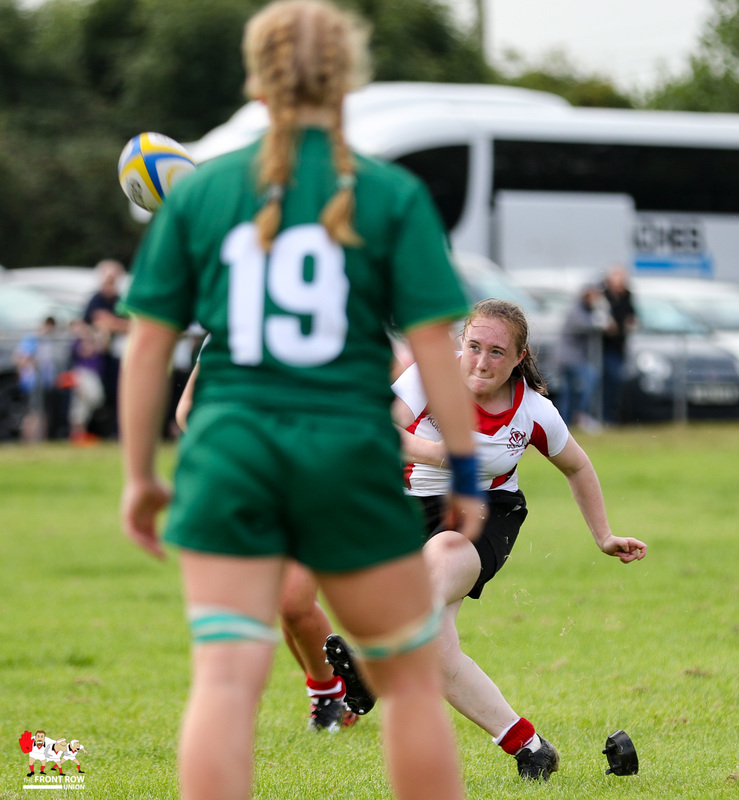 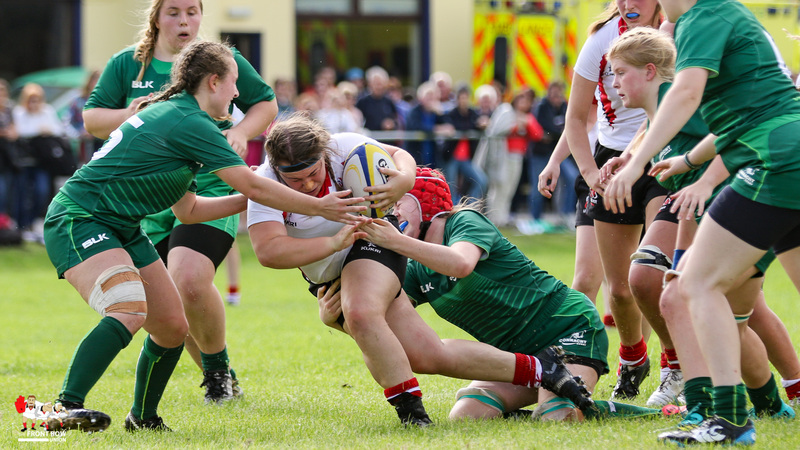 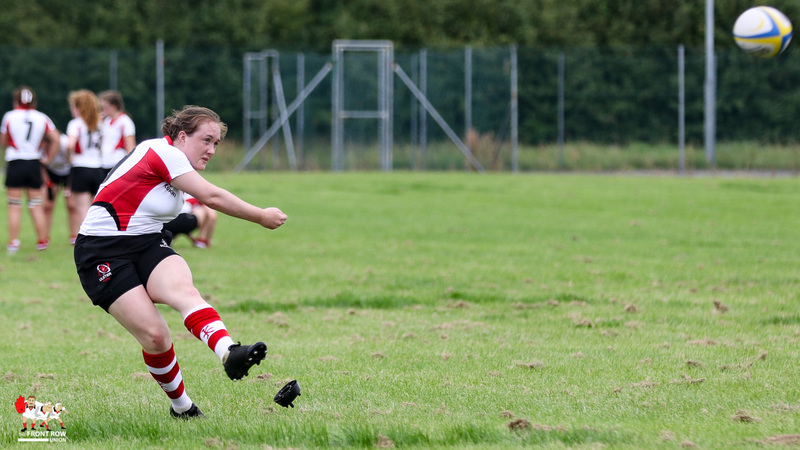 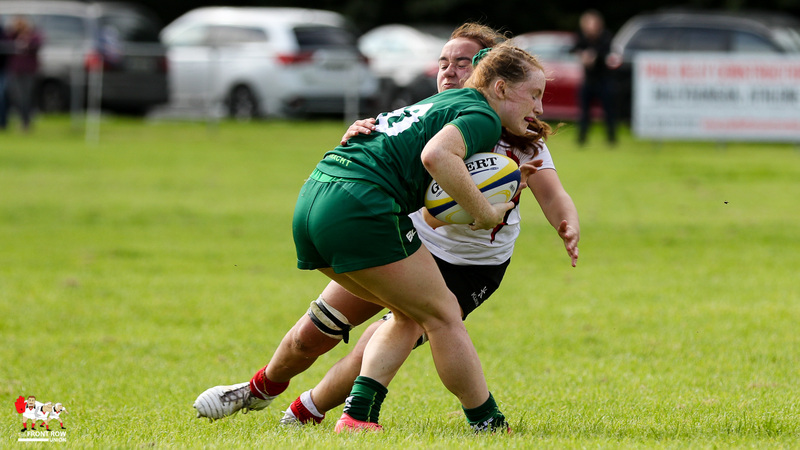 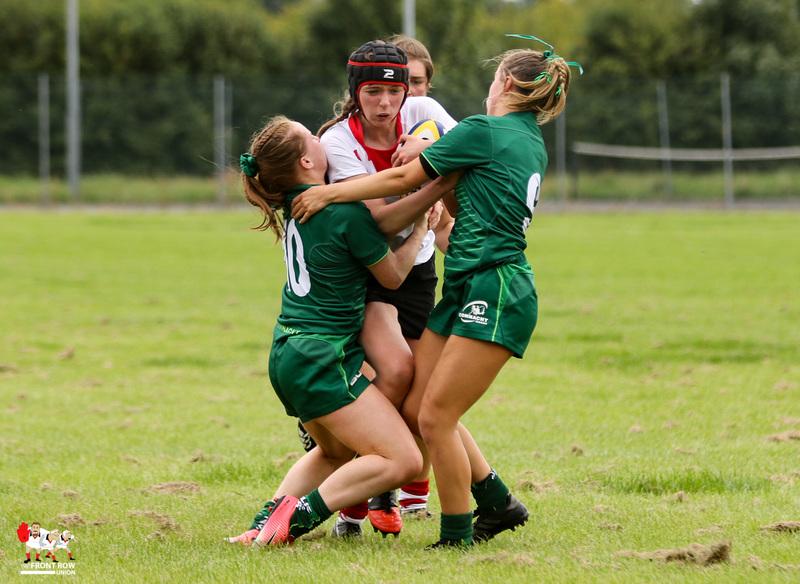 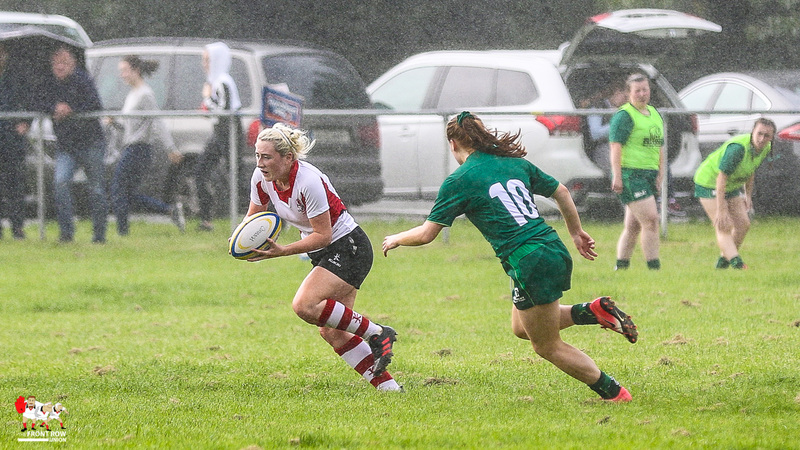 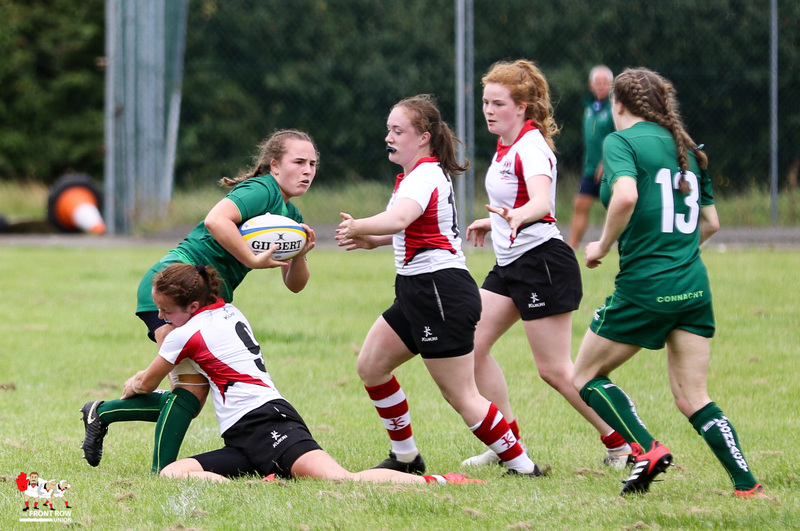 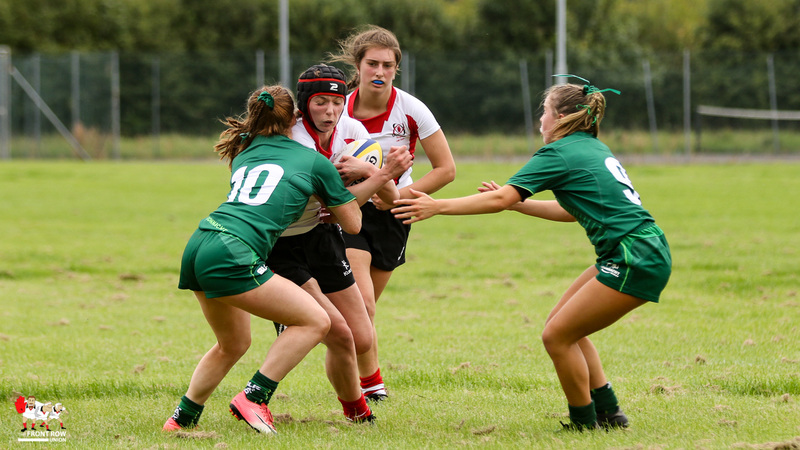 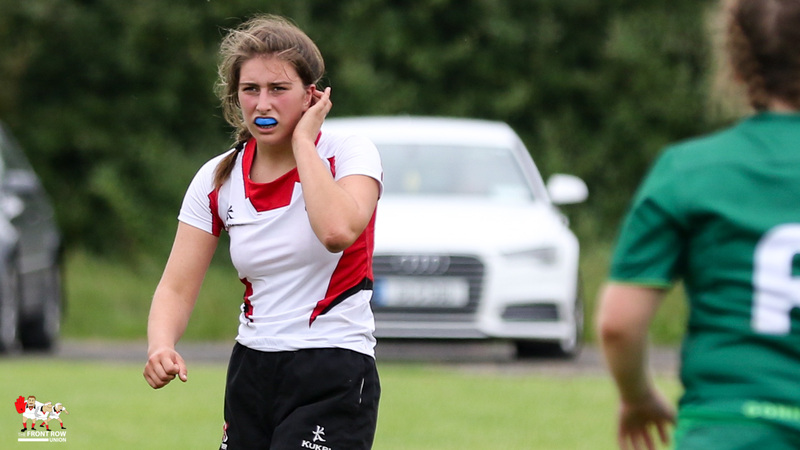 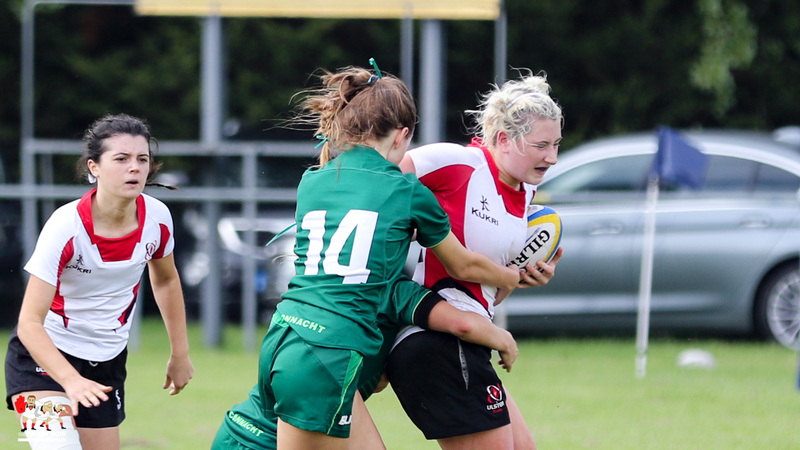 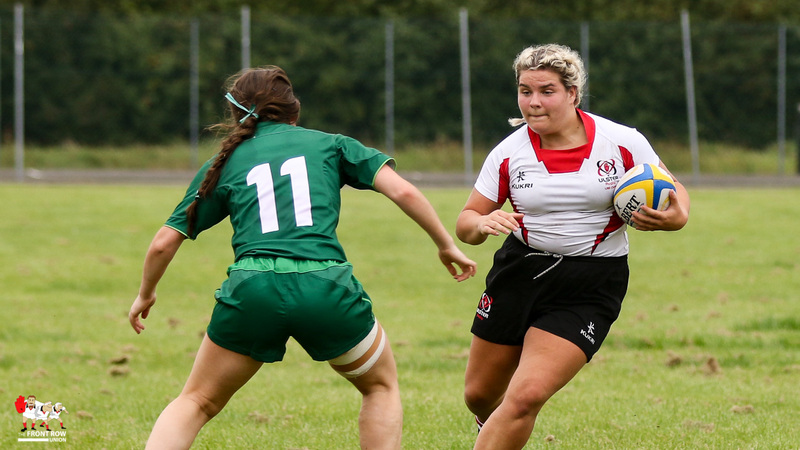 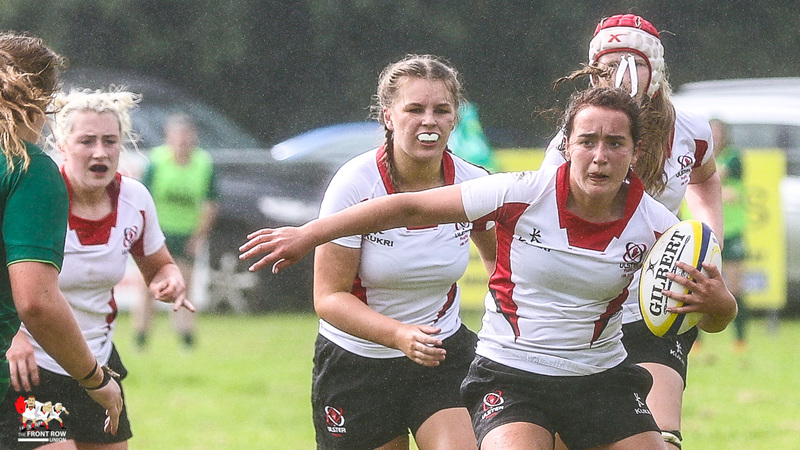 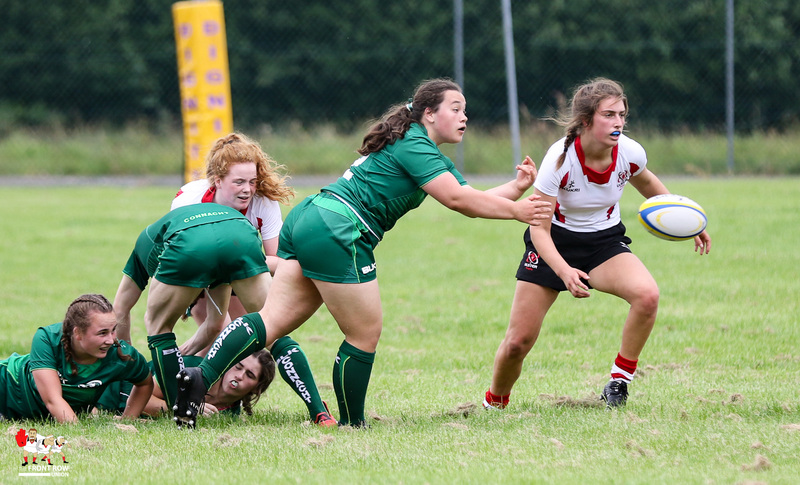 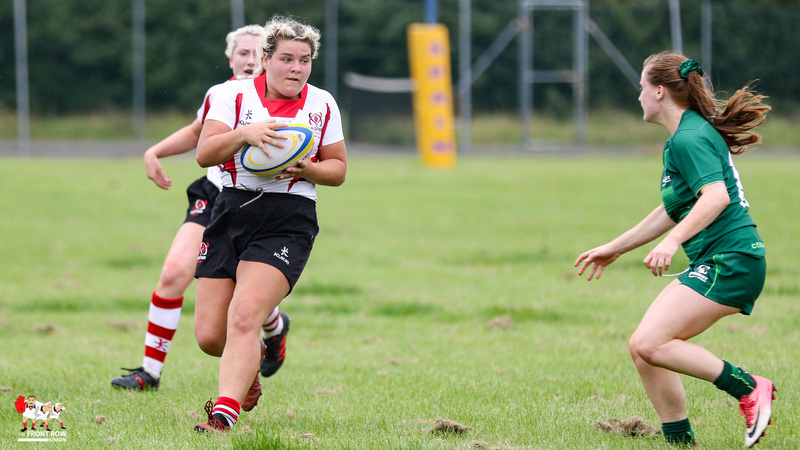 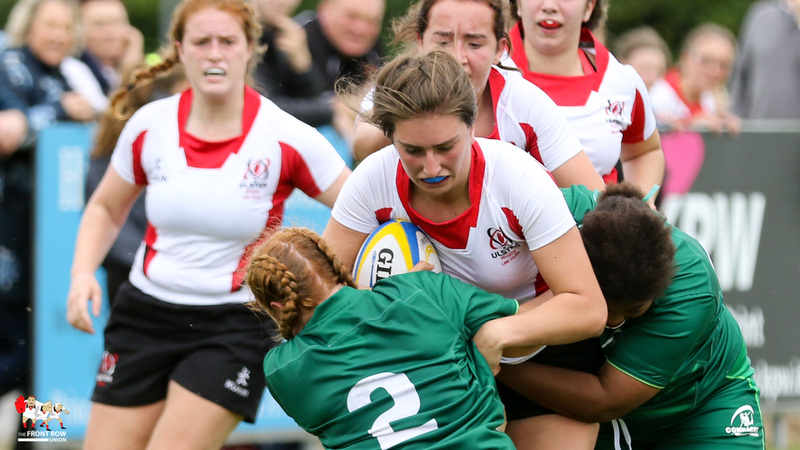 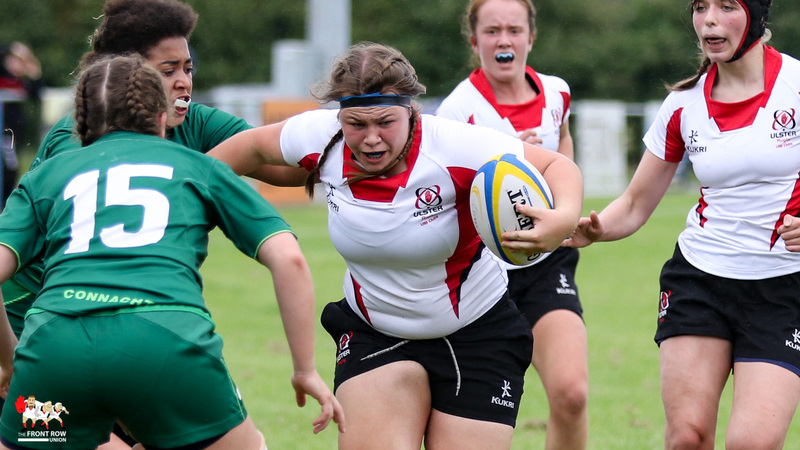 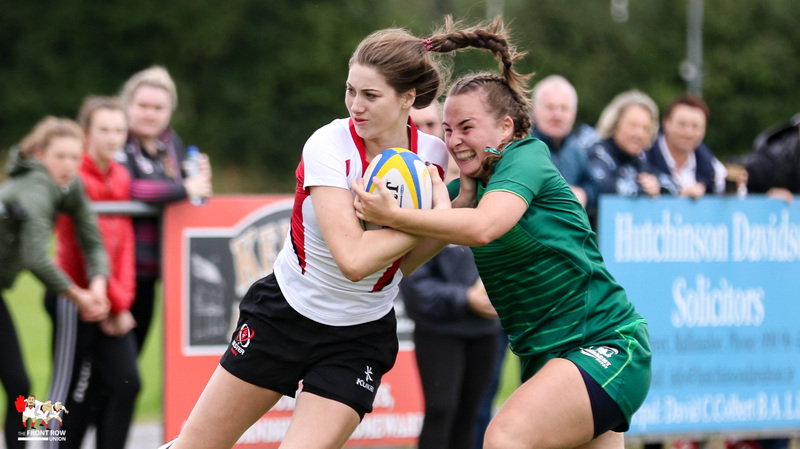 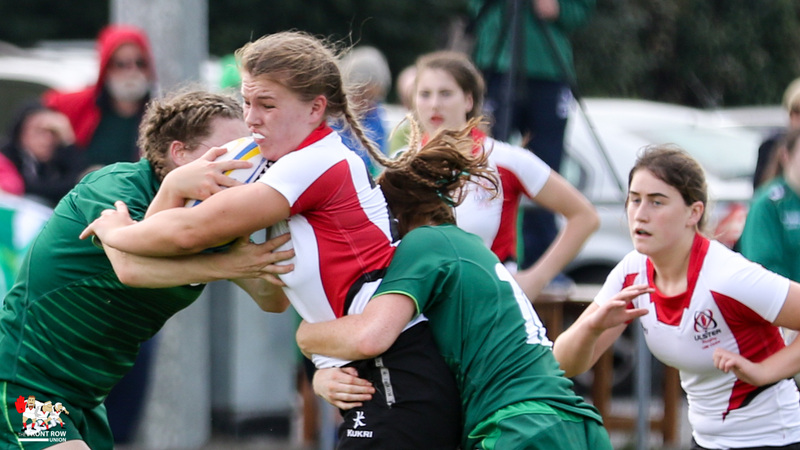 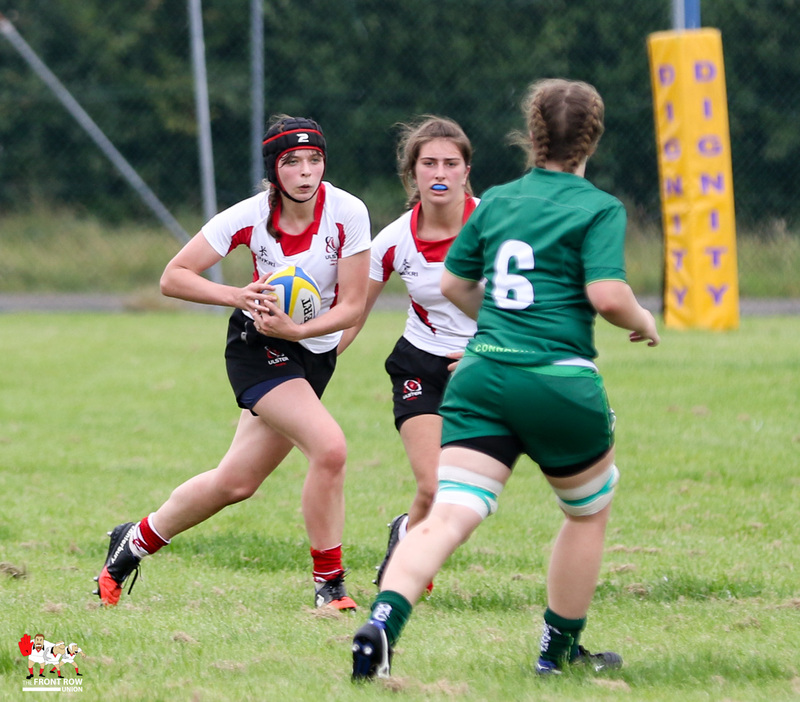 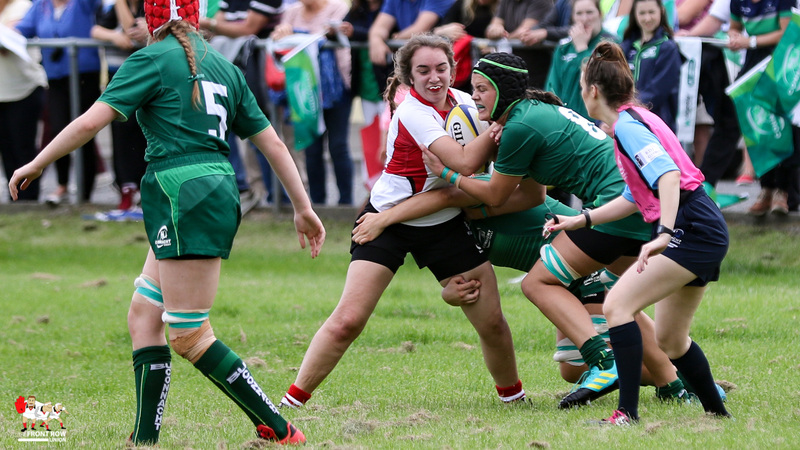 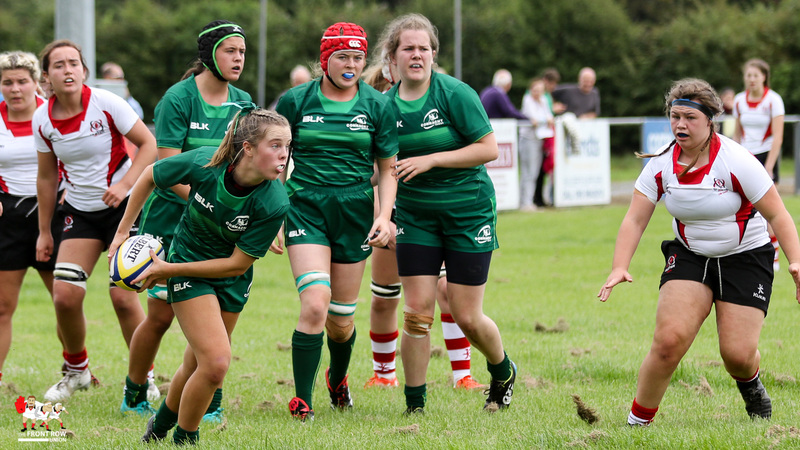 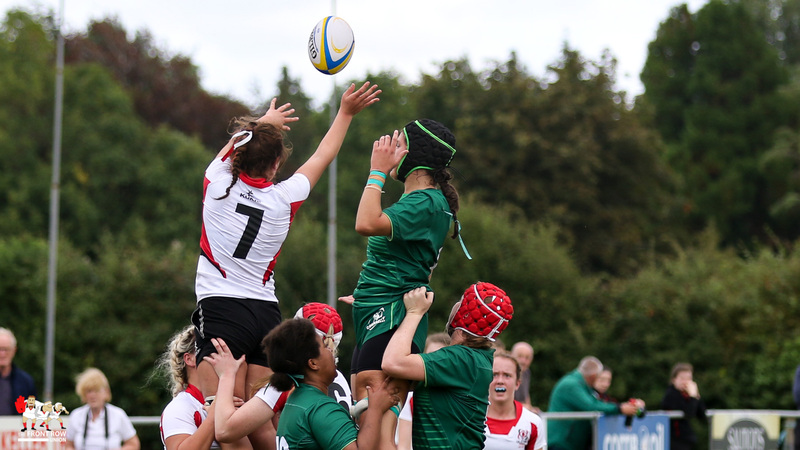 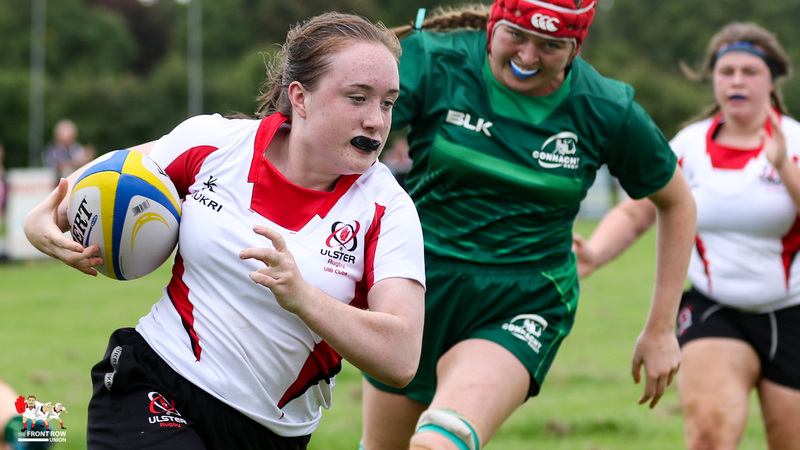 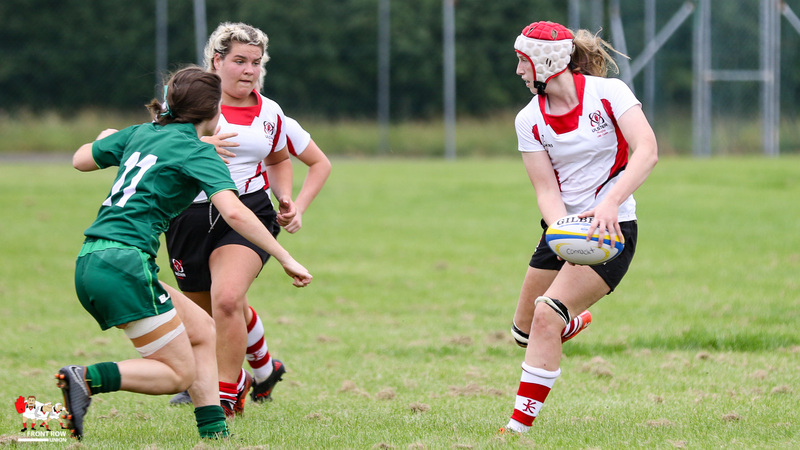 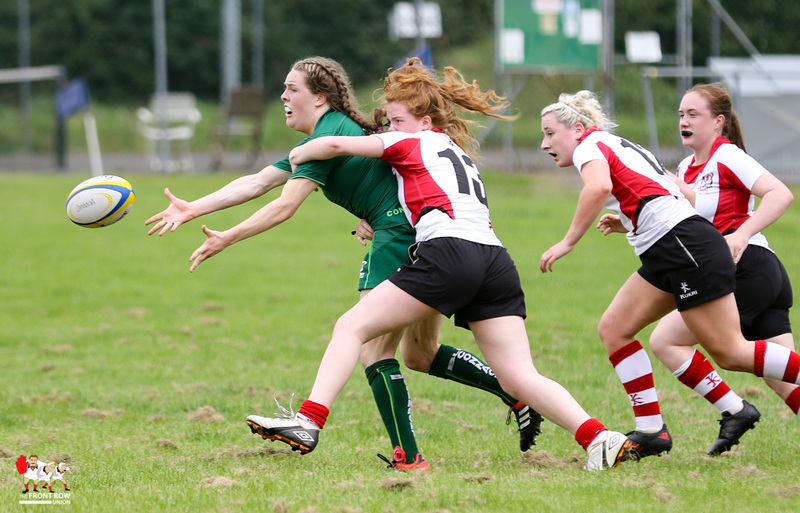 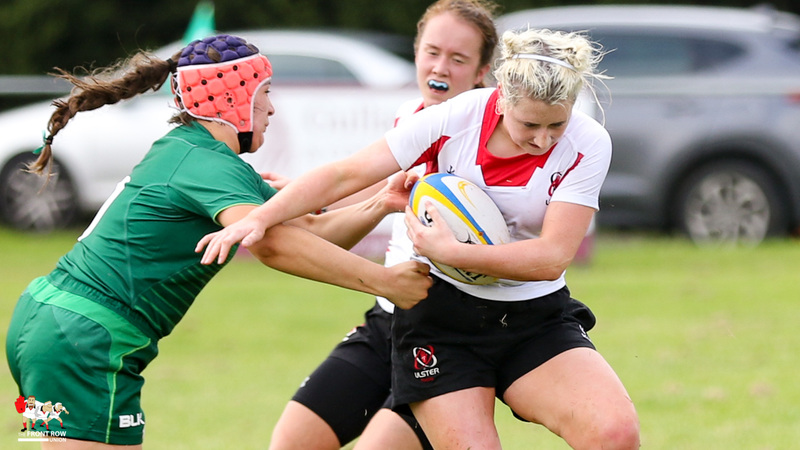 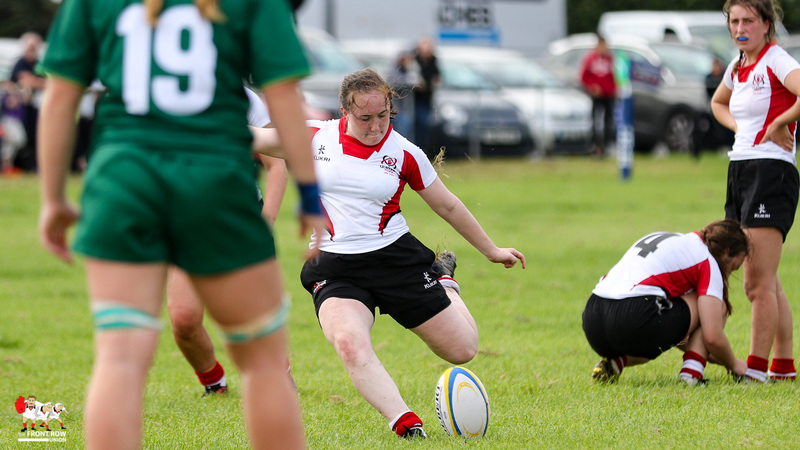 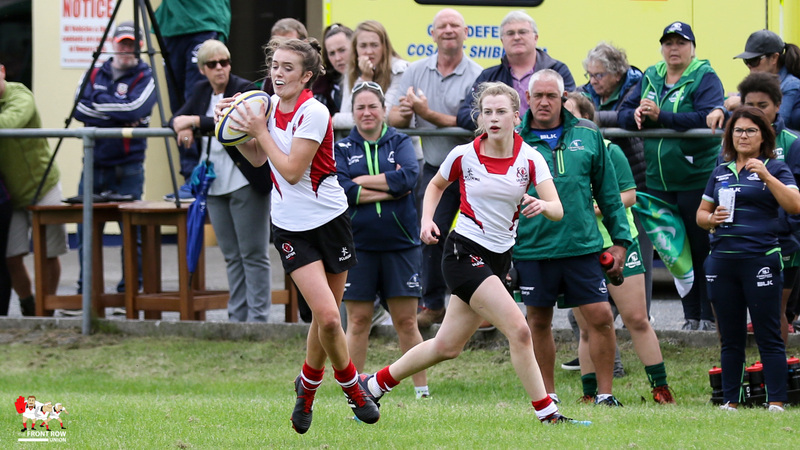 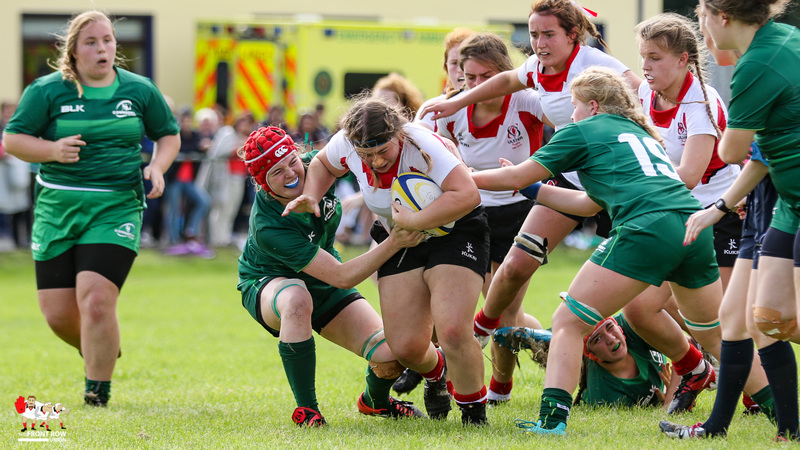 Unfortunately for the Ulster girls a somewhat muted second half display saw Connacht take the honours, in this first round match, with two late penalties by the hosts claiming the game. 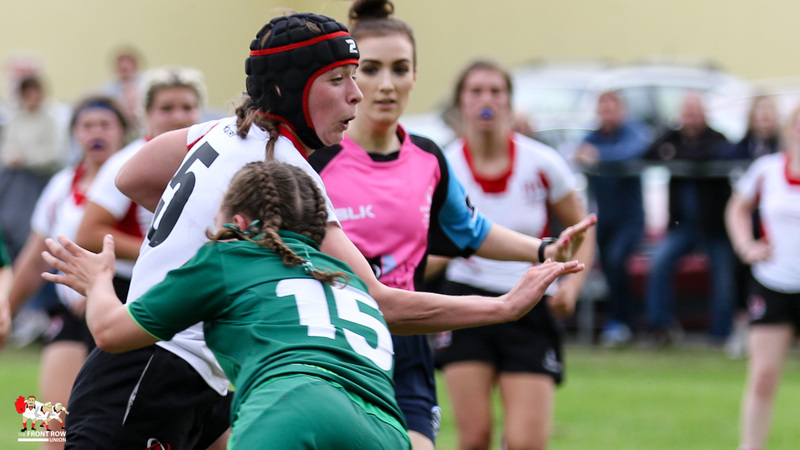 Connacht enjoyed the bulk of territory and possession throughout the match but Ulster looked sharper on the break and they appeared to have the game in their hands when the teams turned round with Ulster leading 15 – 7 thanks to tries from Naomi McCord and Lisa Mullen, Mullen adding a conversion and a penalty. 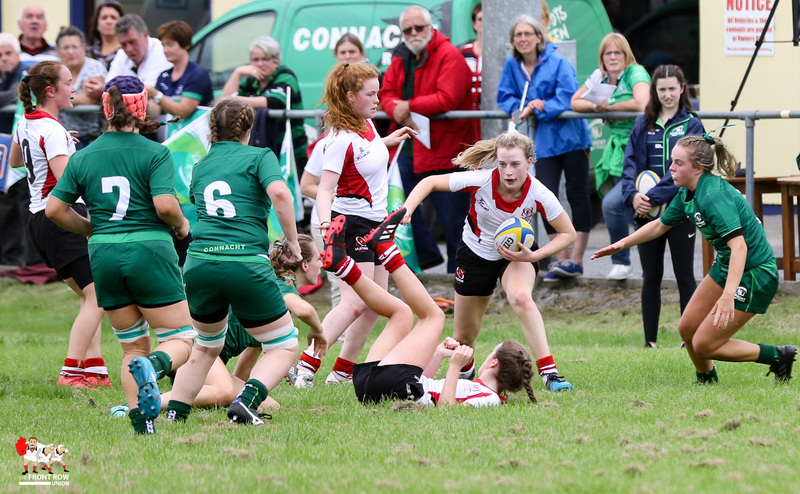 However, Connacht scored a second try early in the second half and from then on Ulster’s confidence appeared to crumble. 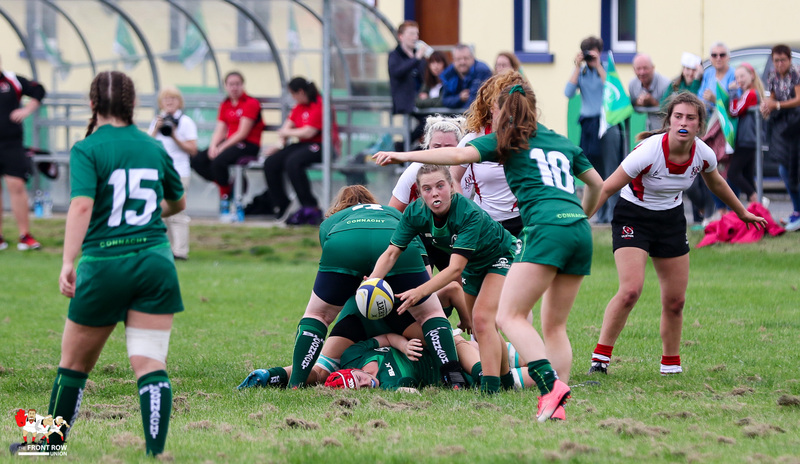 One of their few sortees upfield led to a second Mullen penalty to take the score to 12 – 18 but a try from Connacht in the last ten minute took the score to 17 – 18. 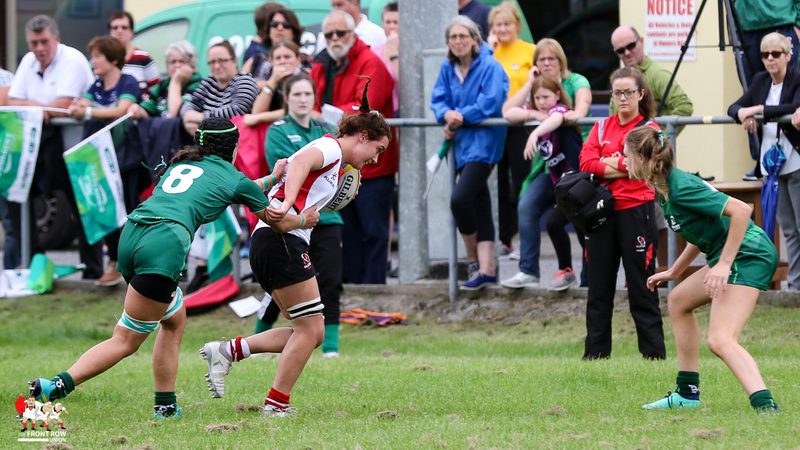 The home side took advantage of Ulster infringements to land two late penalties to give Connacht a deserved 23 – 18 win. 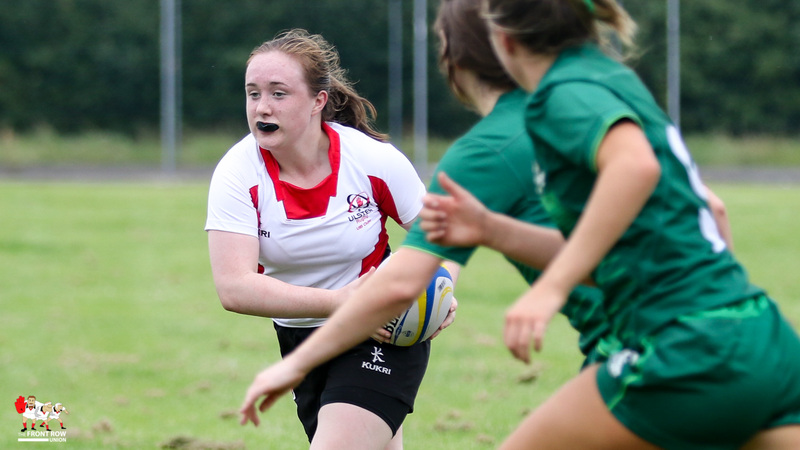 Ulster U18: Emma Kearney, Aoife Cahill, Ella Garland, Sorcha Higgins, Naomi McCord, Lucy Turkington, Katie Hetherington (C), Ciara Byers, Amber Redmond, Lisa Mullen, Emma Ryan, Kelly McCormill, Amanda McQuade, Sophie Kinghan, Ruth Gilsenan. 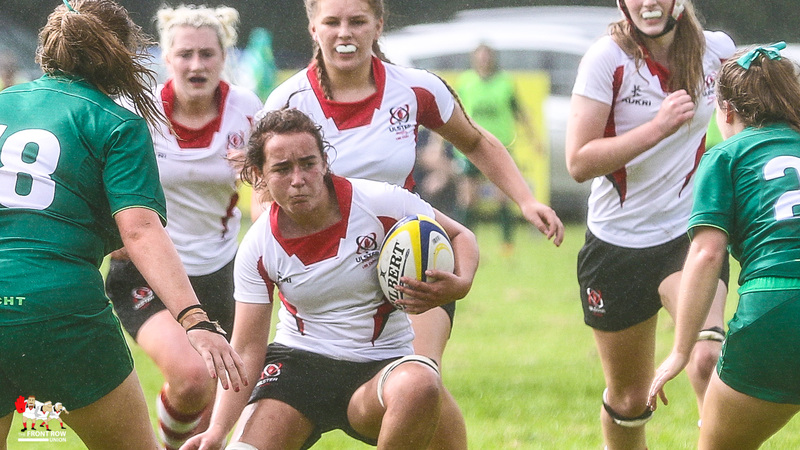 Replacements: Cara O’Neill, Ava Fannin, Delyth Cook, Fern Wilson, India Daley, Zoe Rafferty, Zara Flack, Toni Macartney. 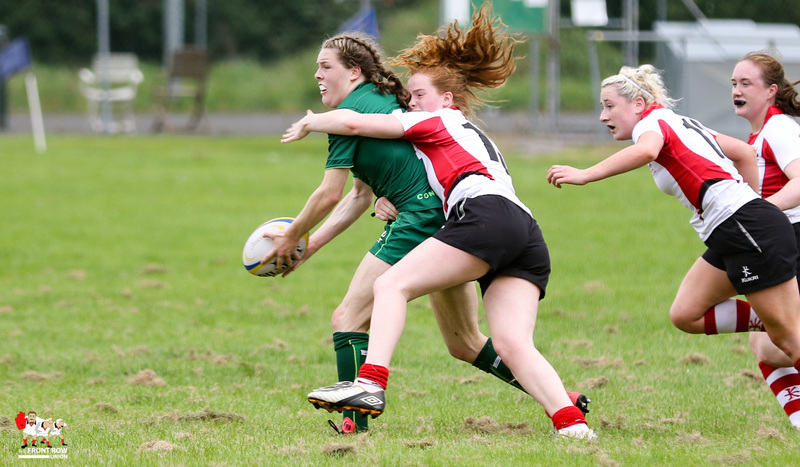 Previous ArticleClub: Carrick 19 Enniskillen 19 Championship D1.